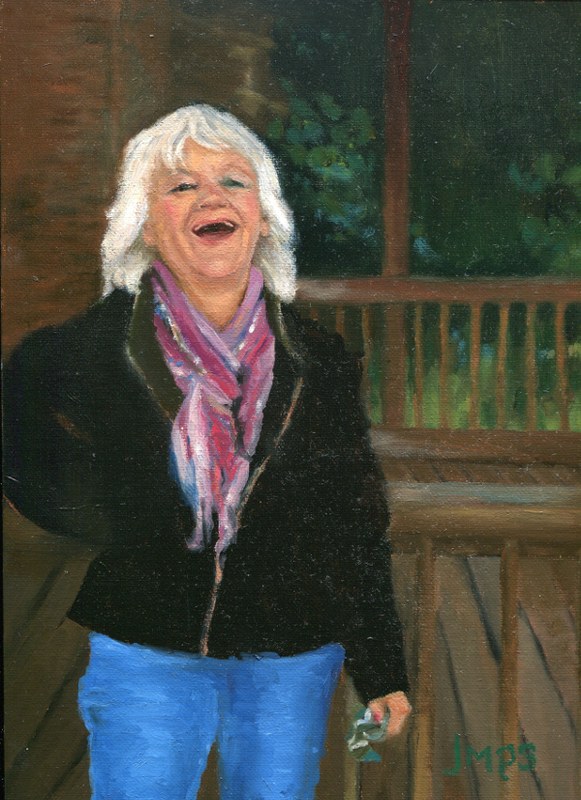 The Laughter Project is complete- June 29, 2014! 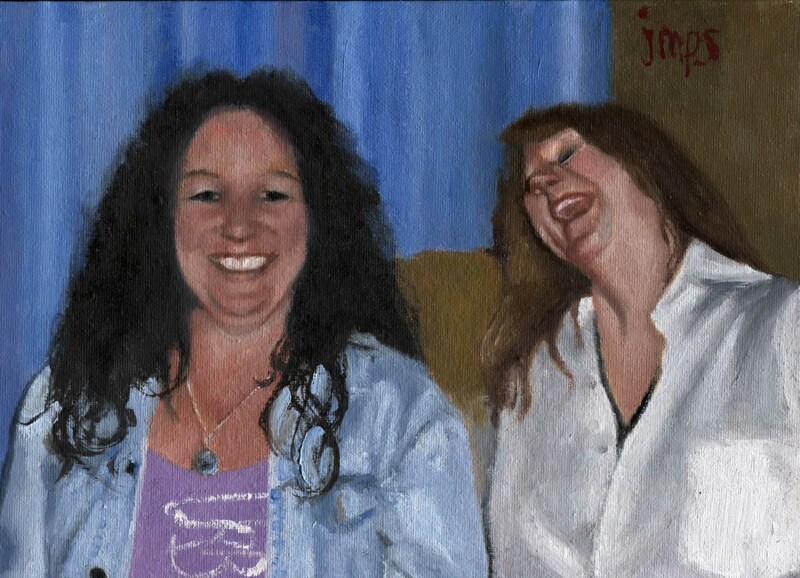 Giggle, chuckle, crack up, snicker, guffaw…. 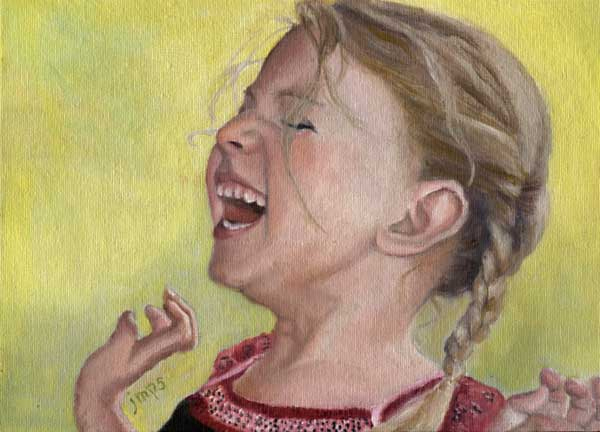 you know, LAUGH! 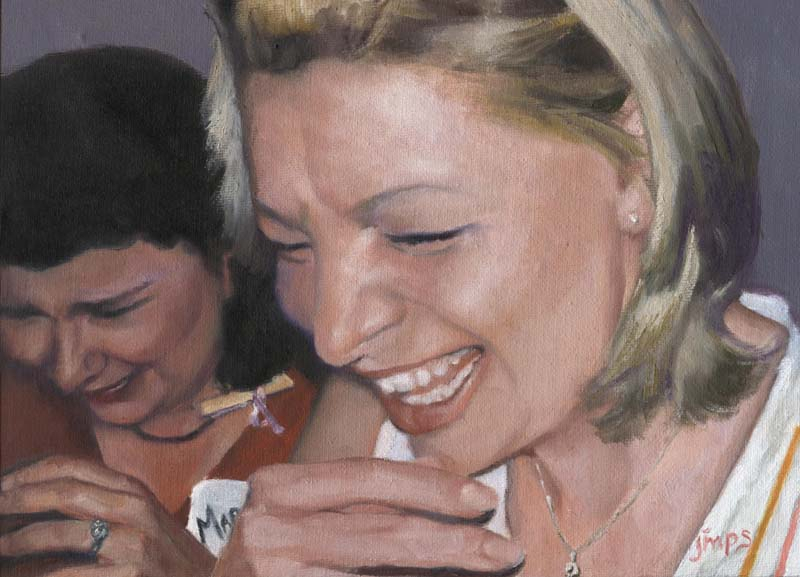 So why not a series on laughter? 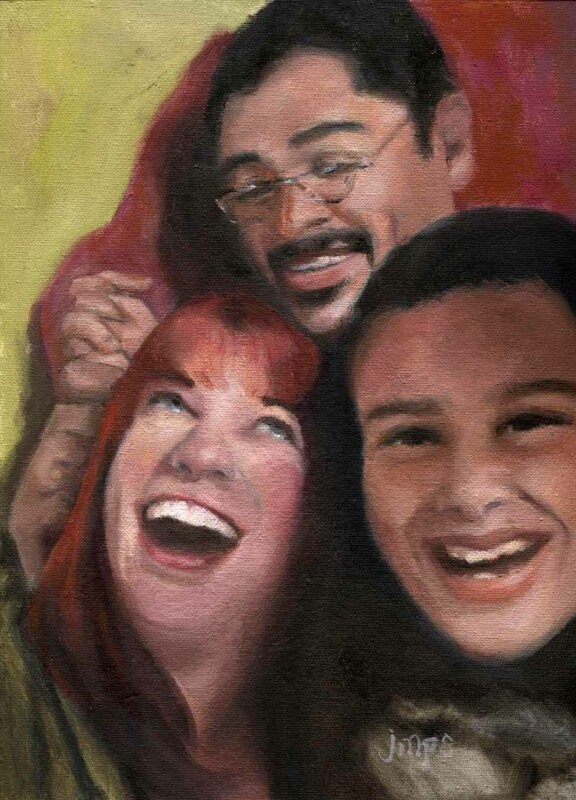 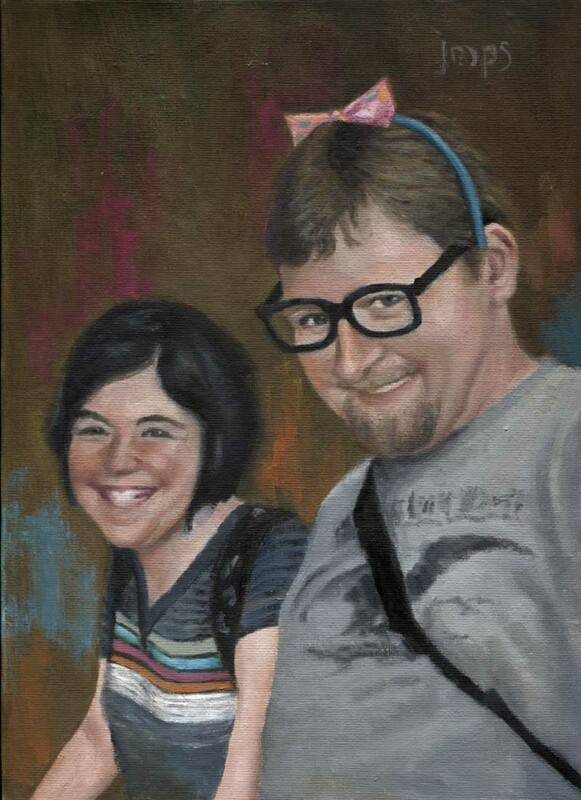 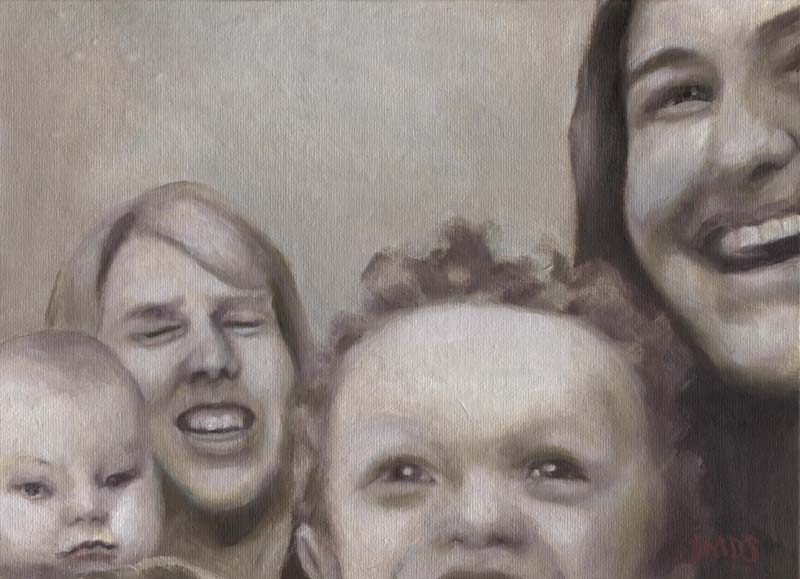 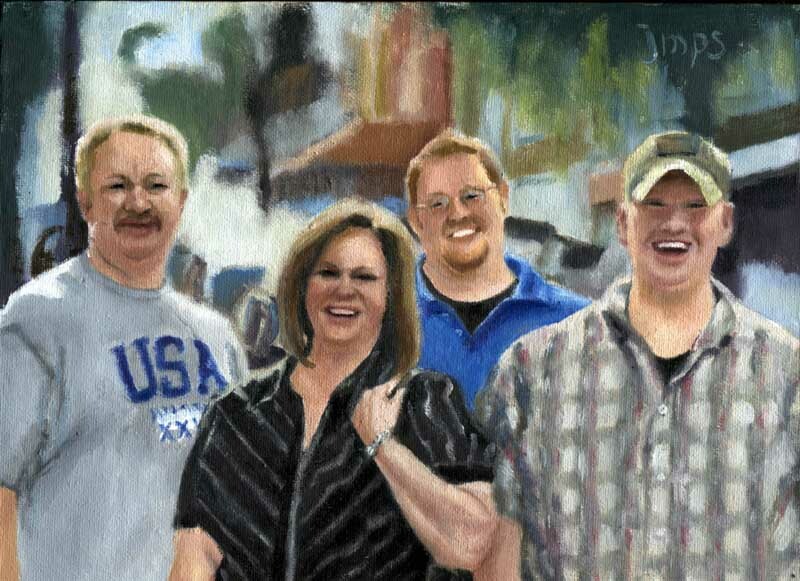 I’ll get started by painting my fun and funny family. 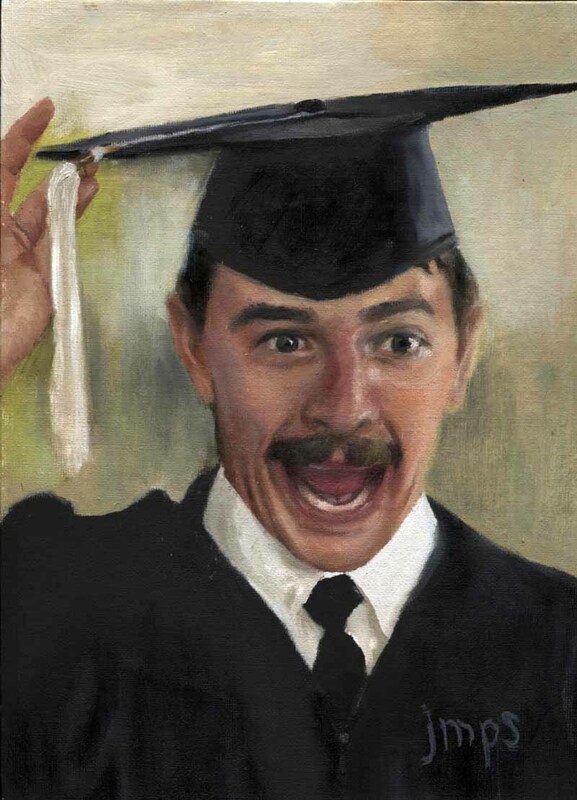 But I would like you to participate as well. 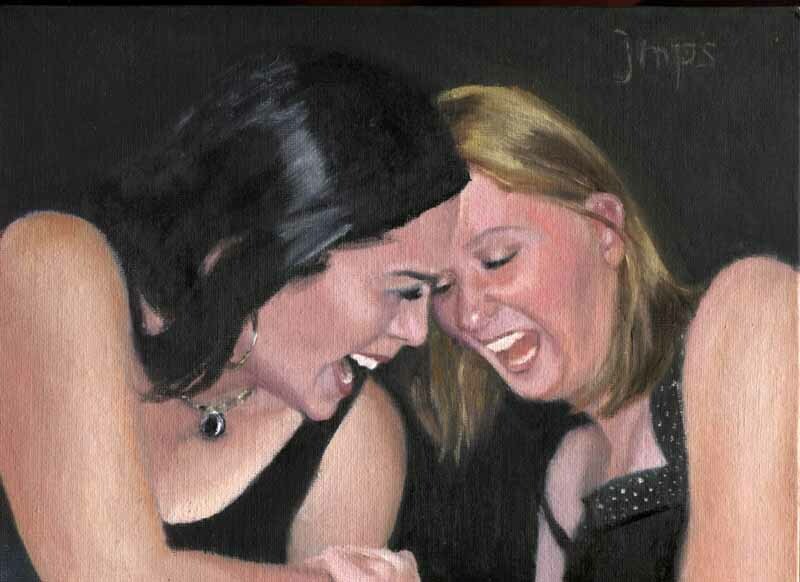 Would you be willing to send me your favorite photos of laughter to round out the hundred? 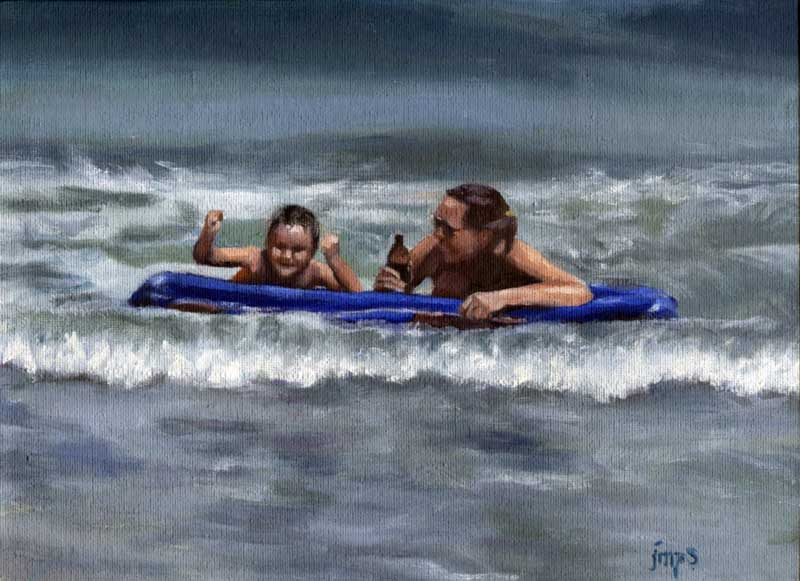 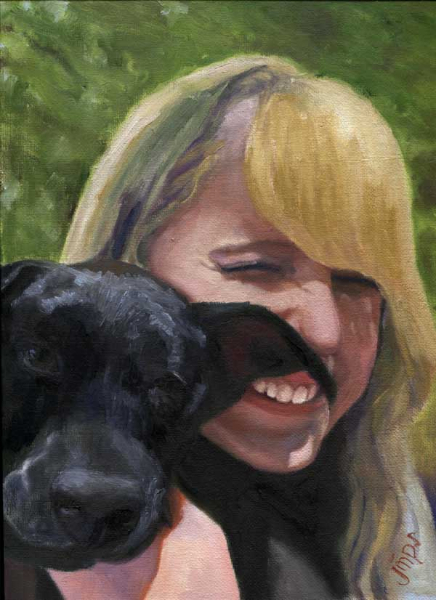 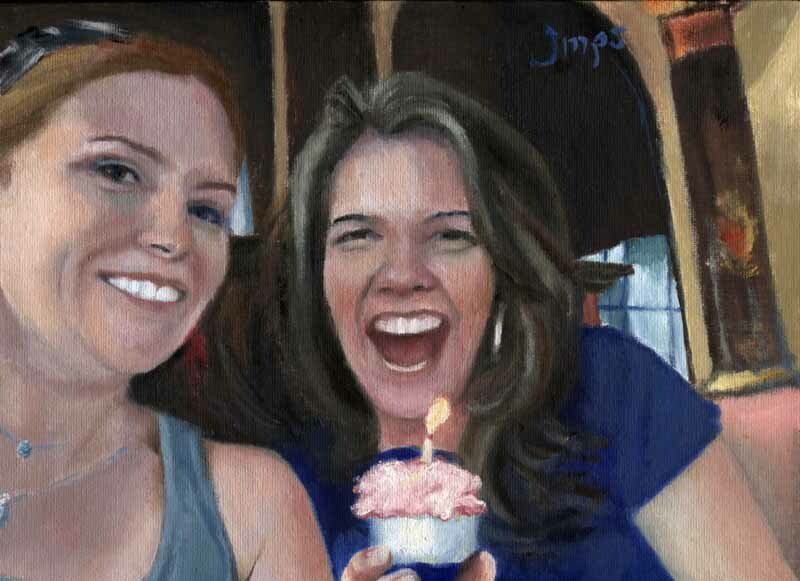 I hope to paint at least one submitted photo per week till I reach 100. 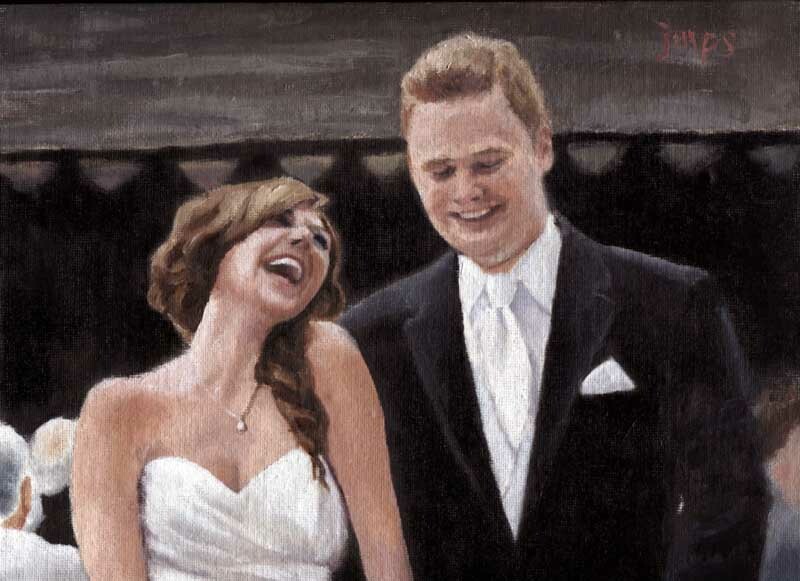 You will have the option to purchase your laughter painting. 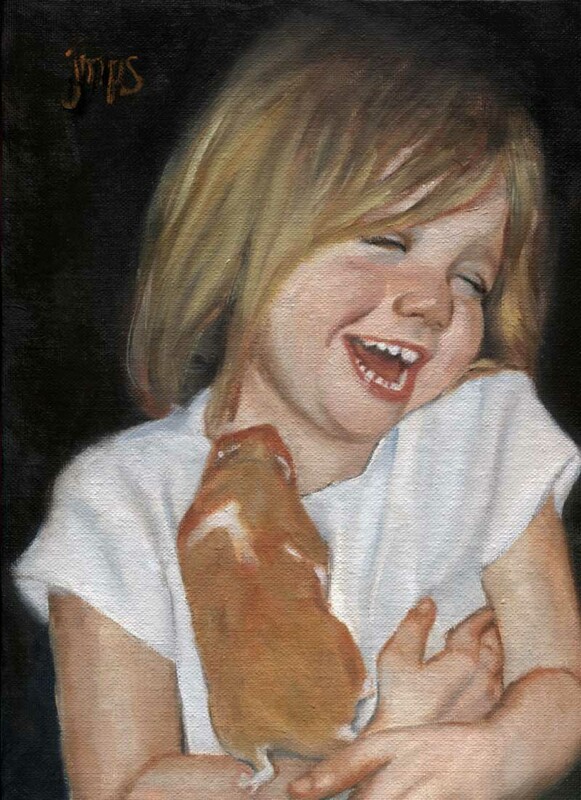 The price for one 9″x12″ is $100, plus S&H when applicable. 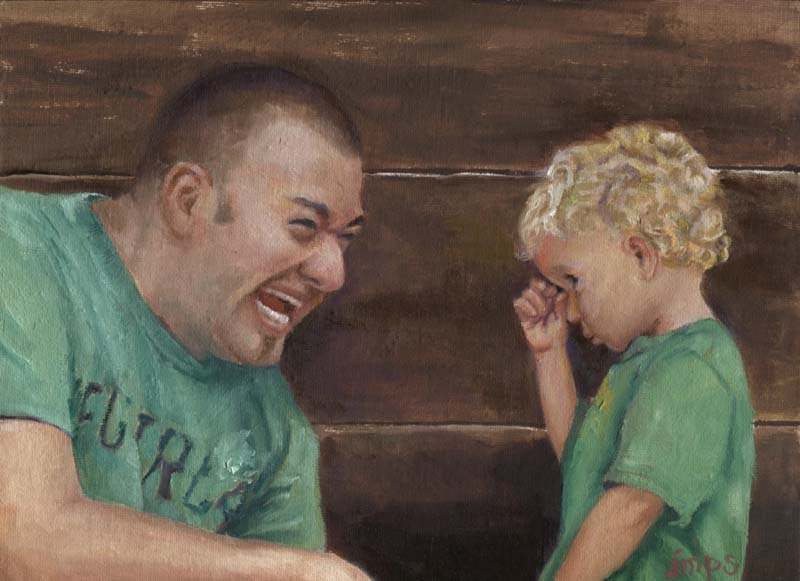 A percentage of sales will go to one of several ministries and causes that I already support. 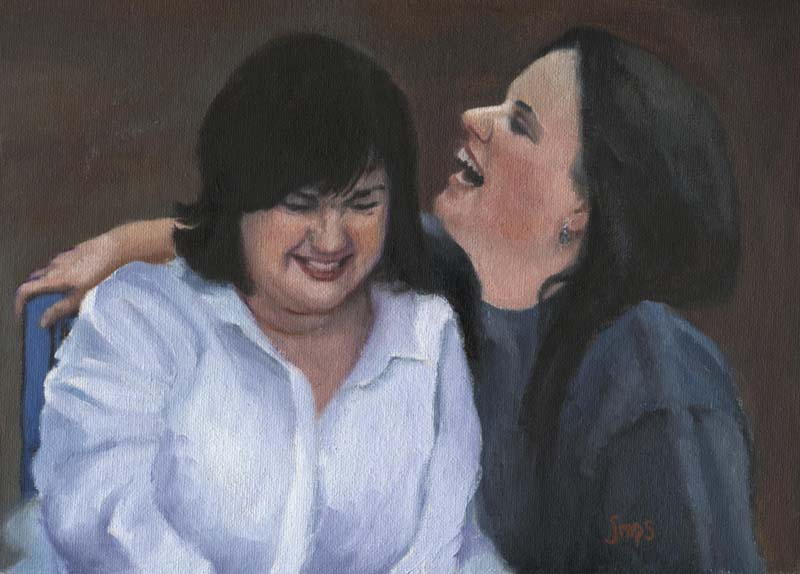 Join the Laughter Project Facebook page and share this with your friends! 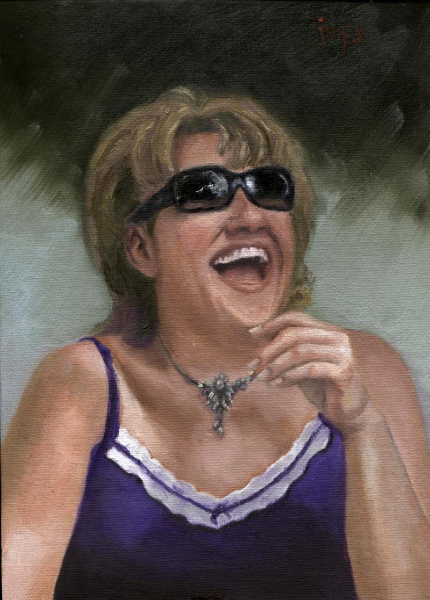 UPDATE: The Laughter Project continues. 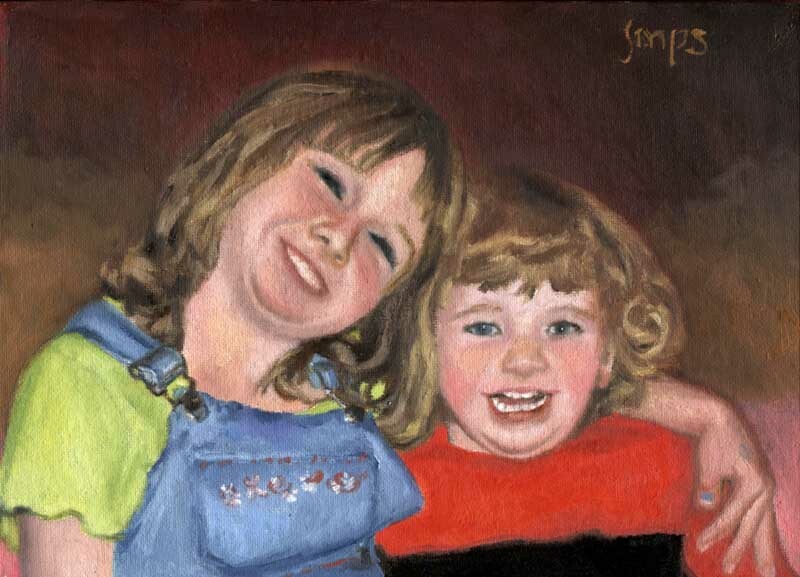 I will be adding new paintings occasionally. 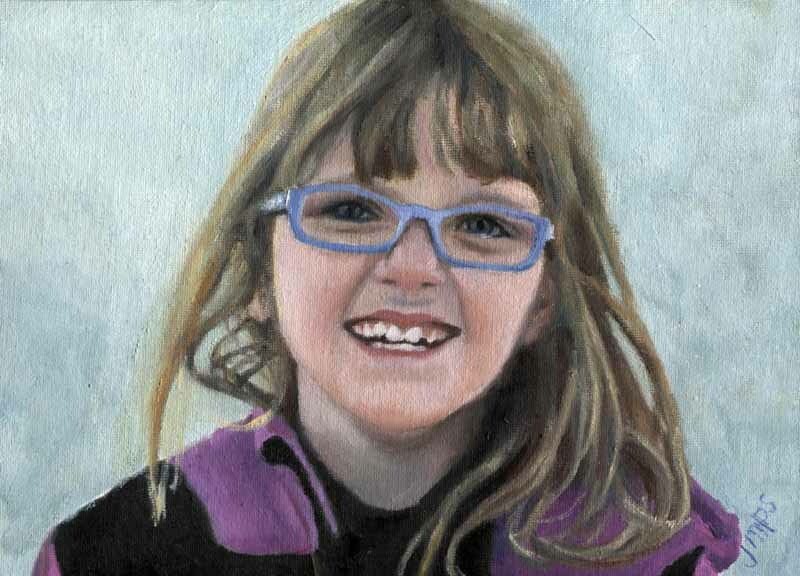 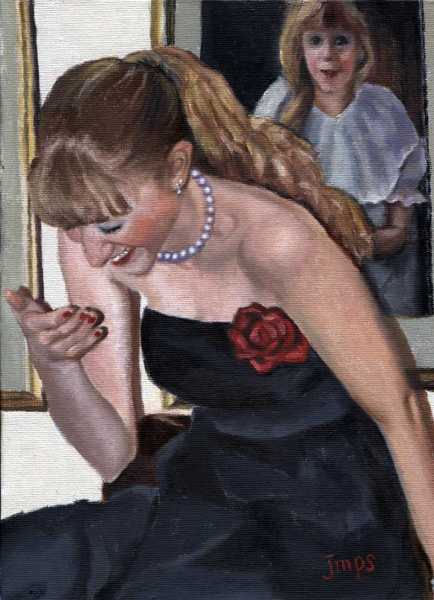 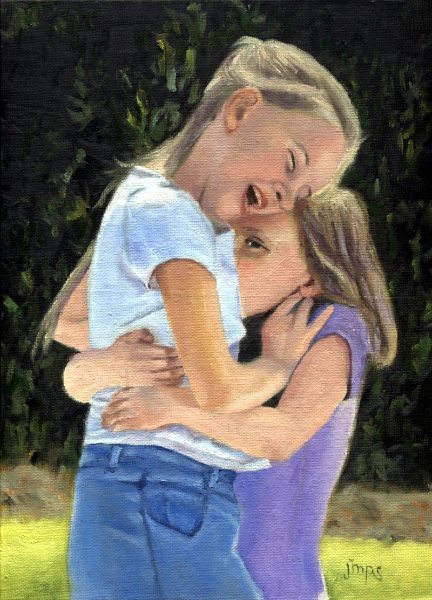 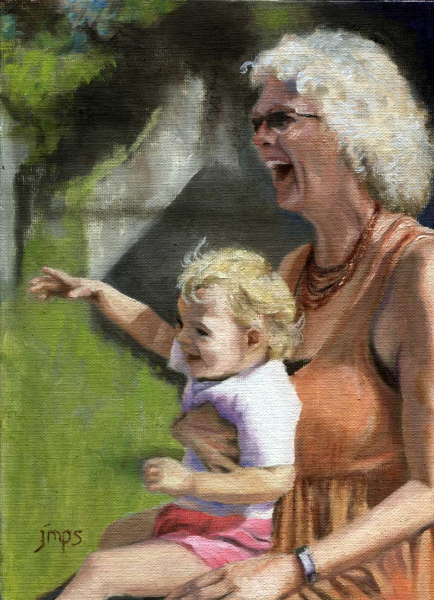 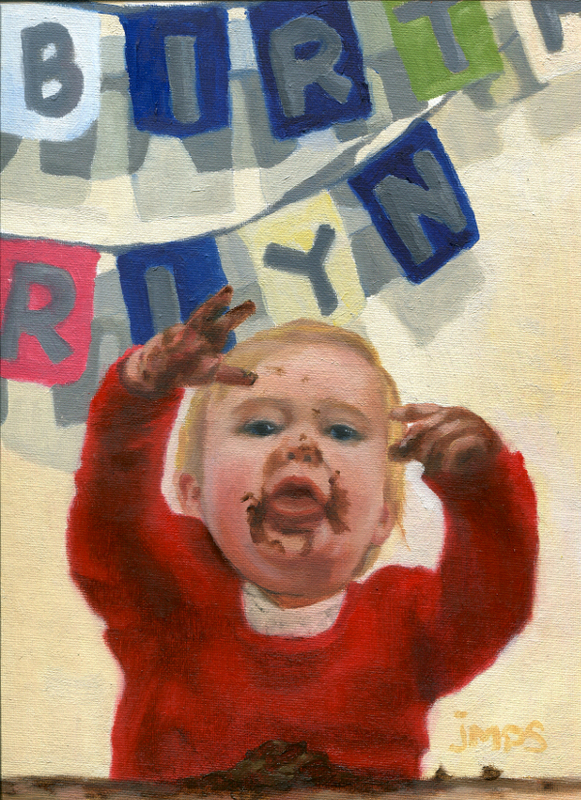 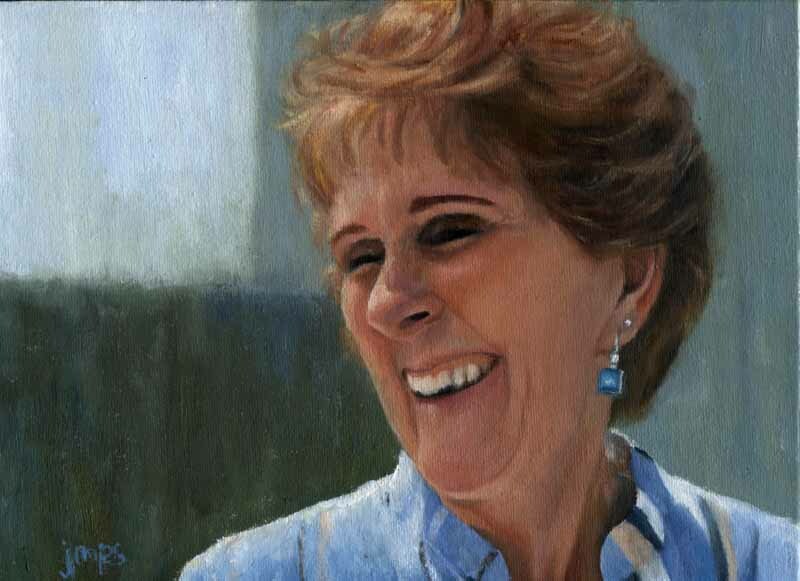 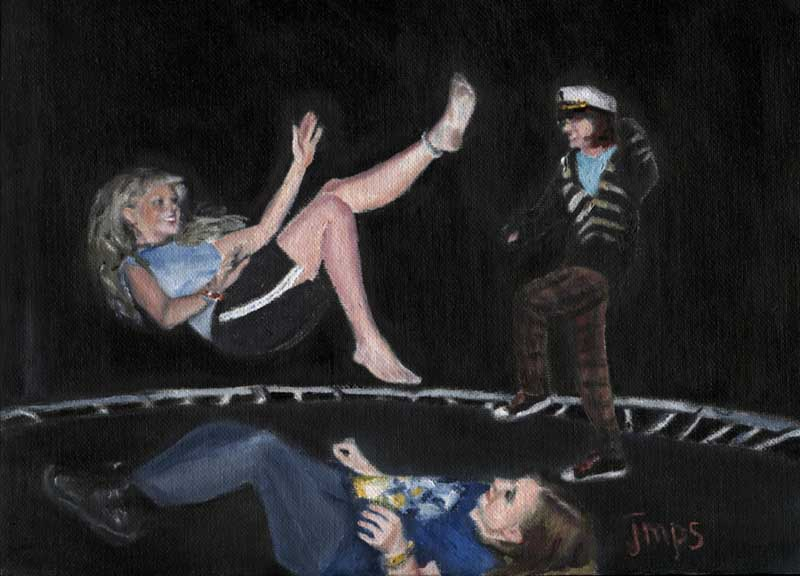 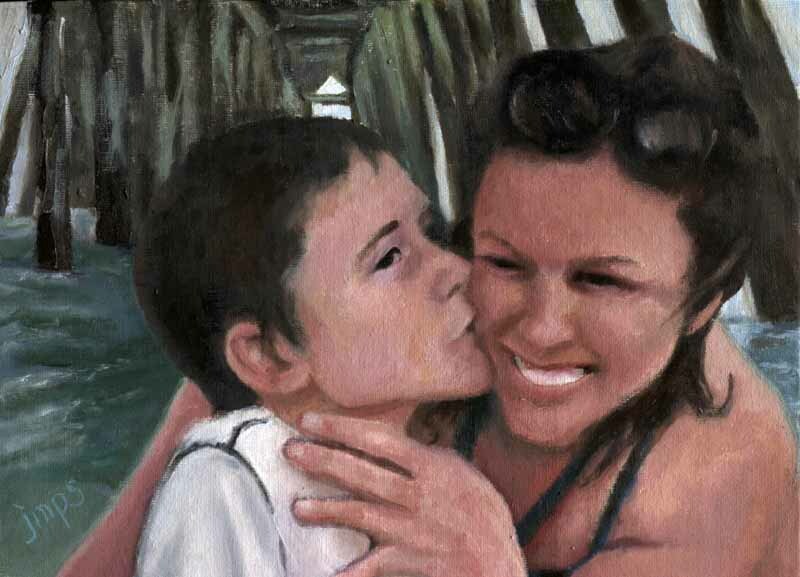 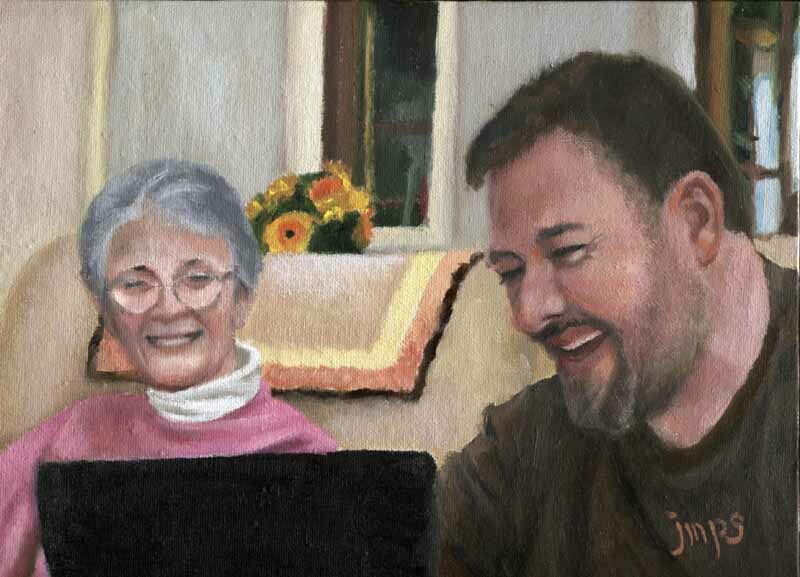 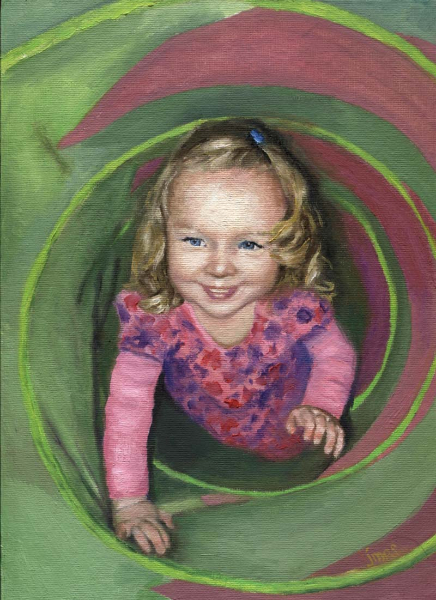 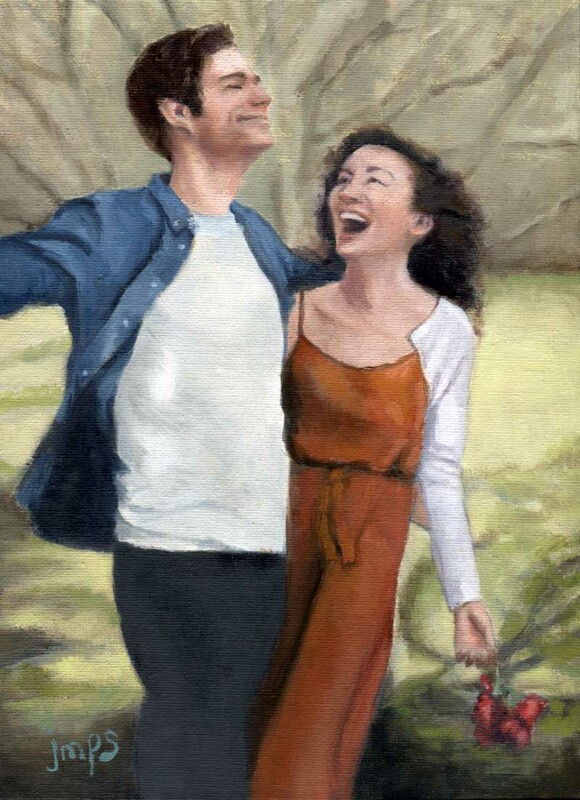 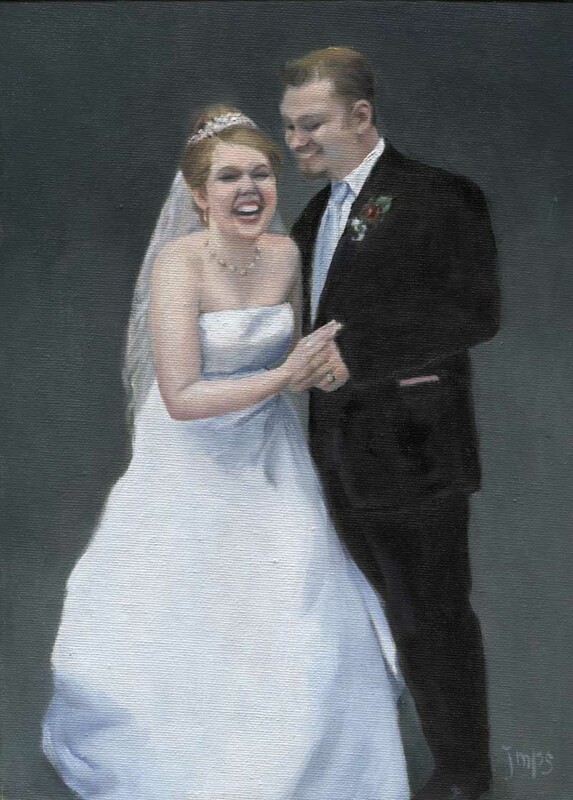 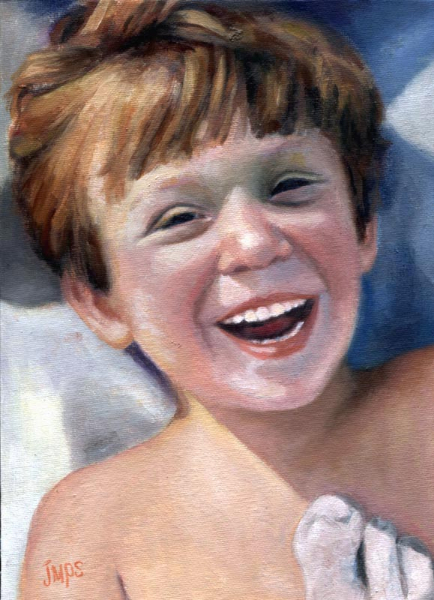 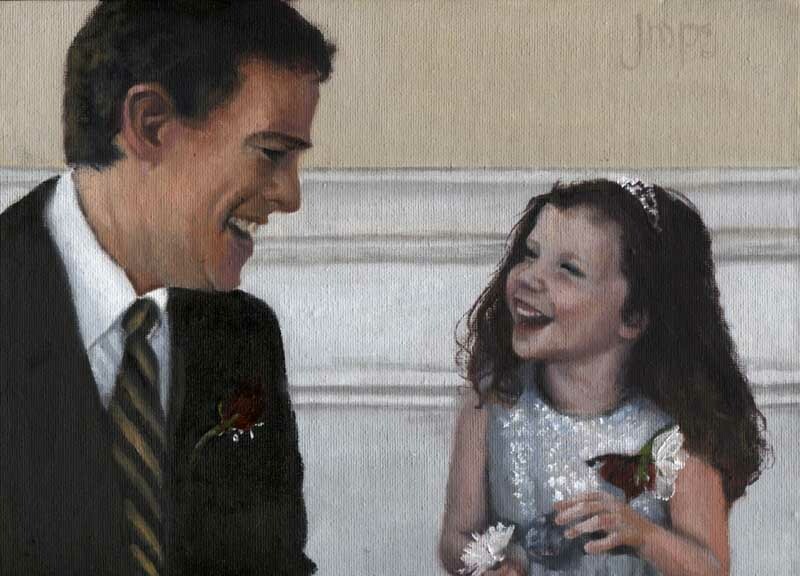 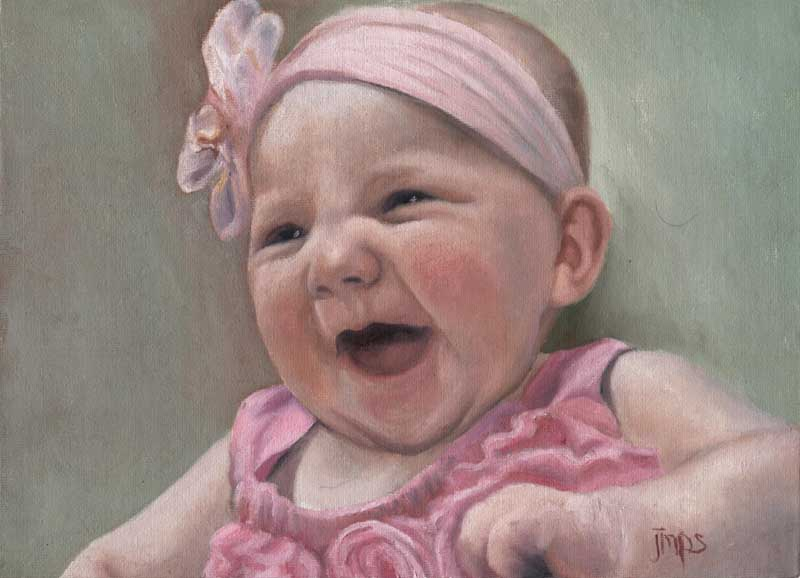 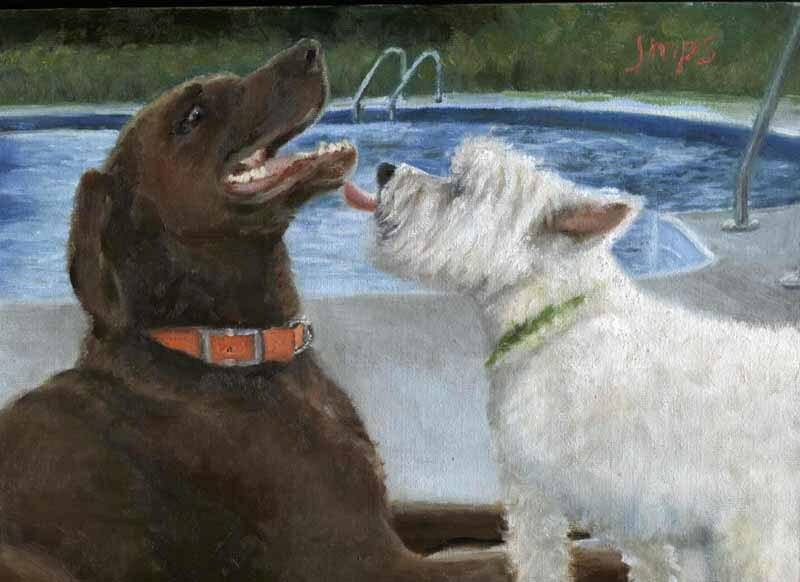 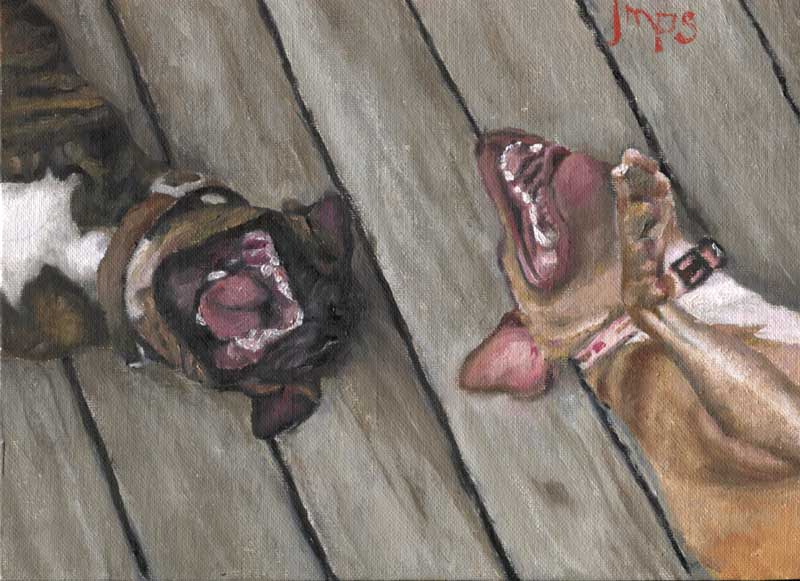 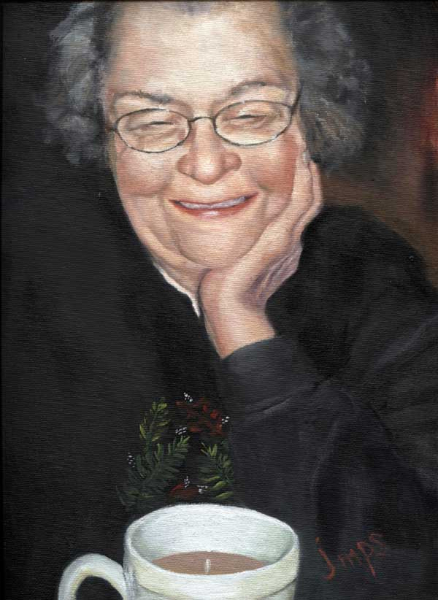 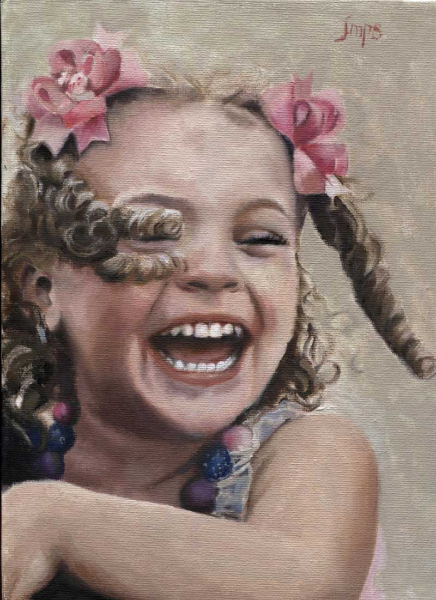 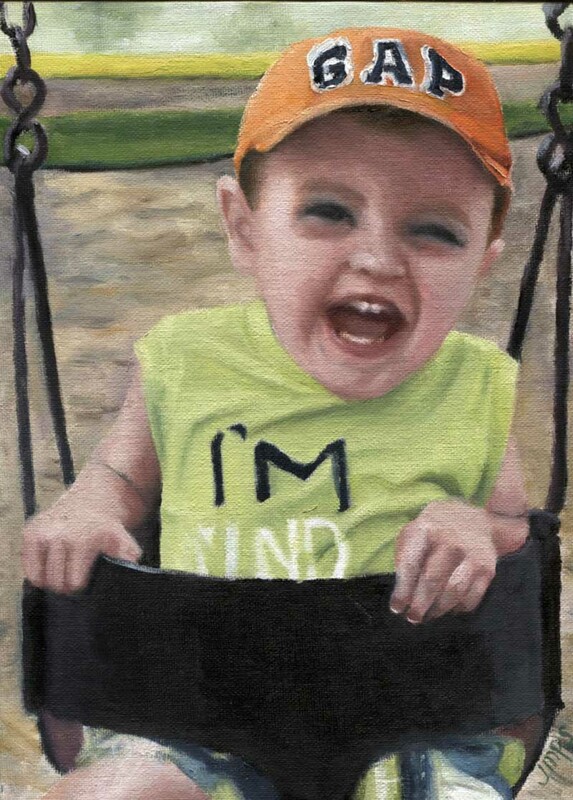 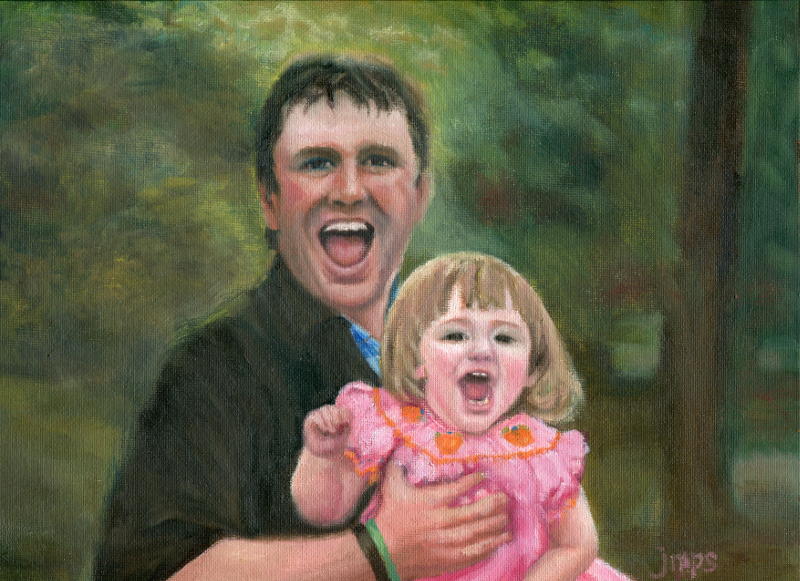 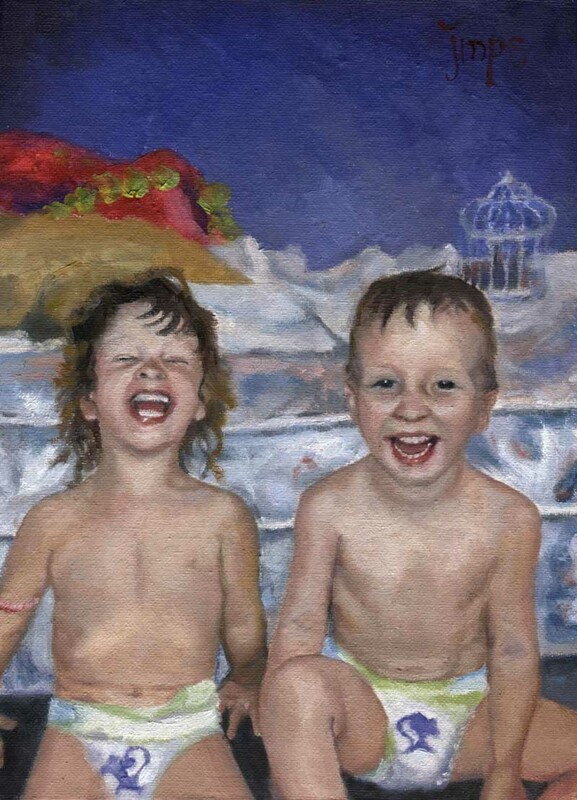 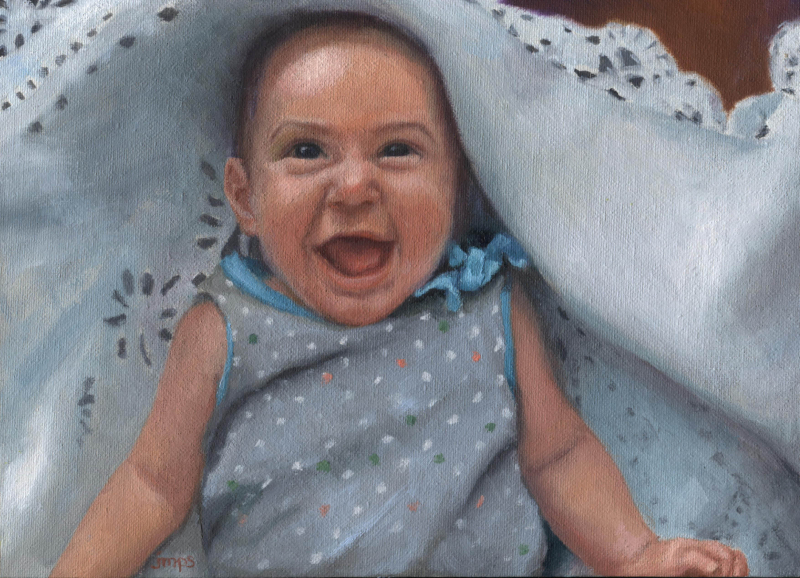 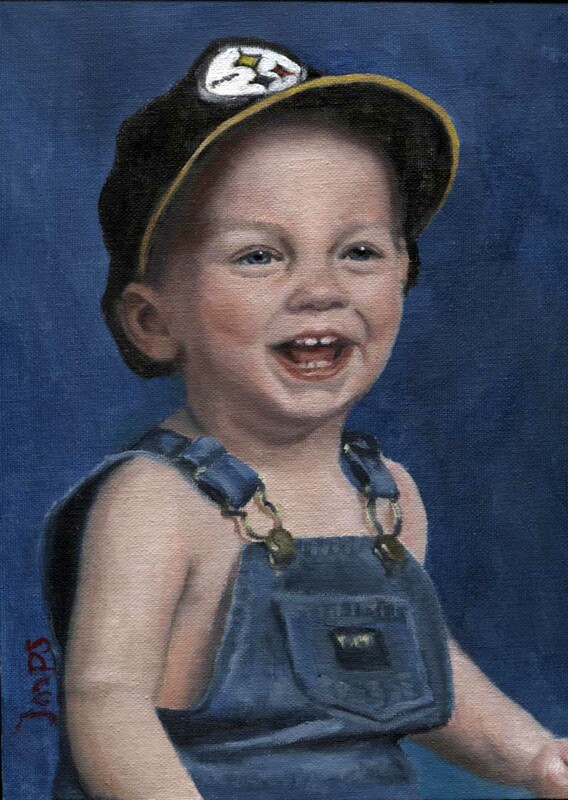 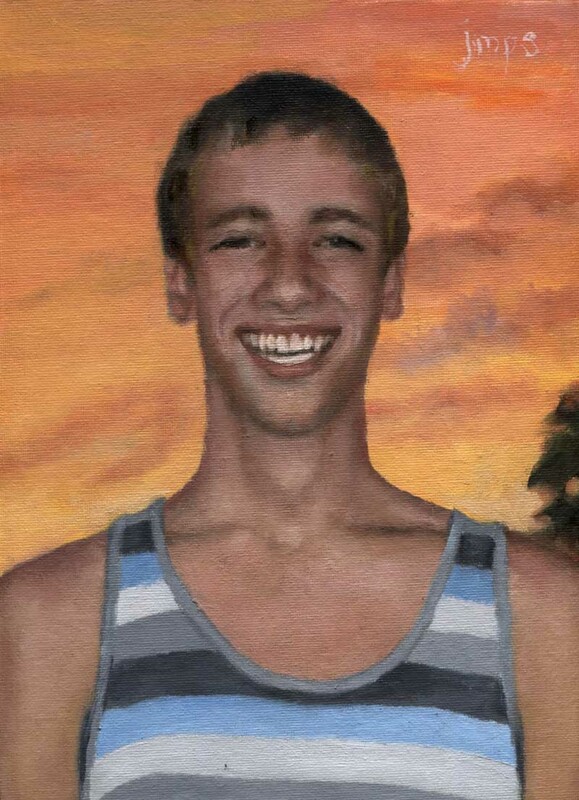 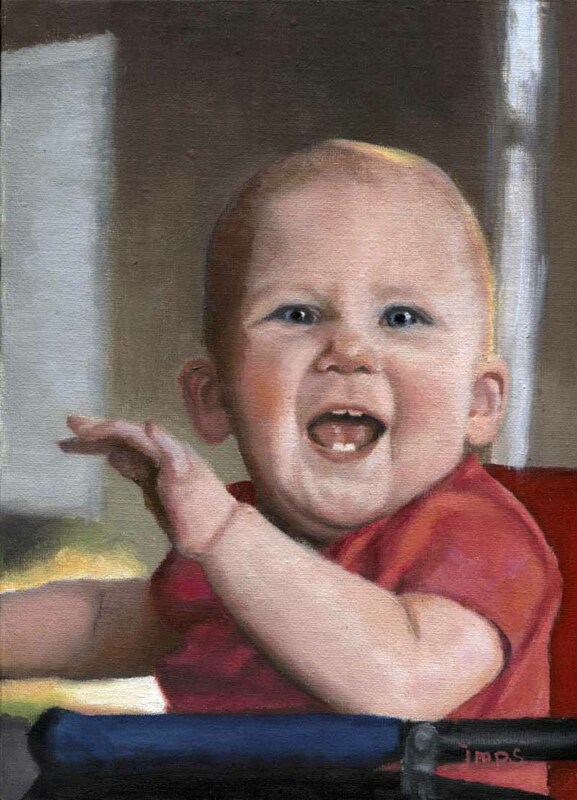 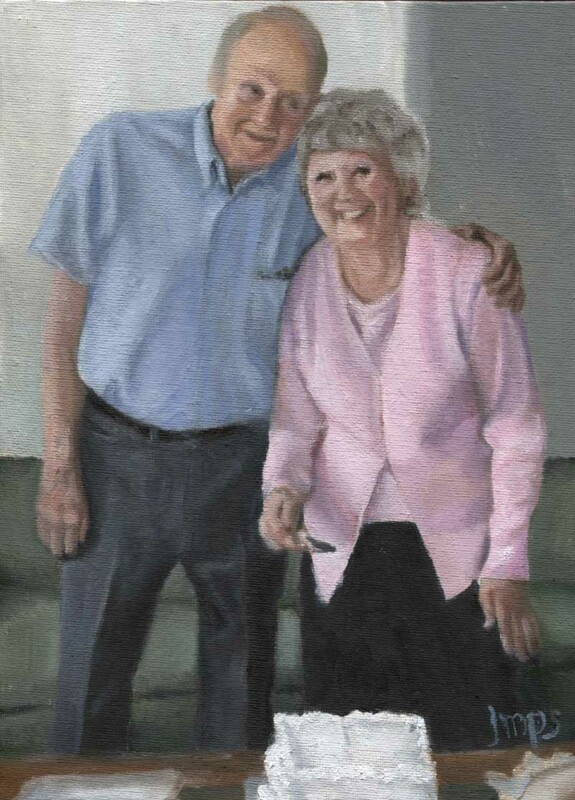 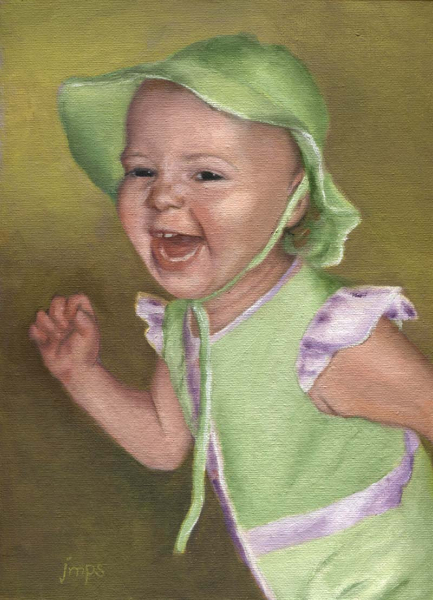 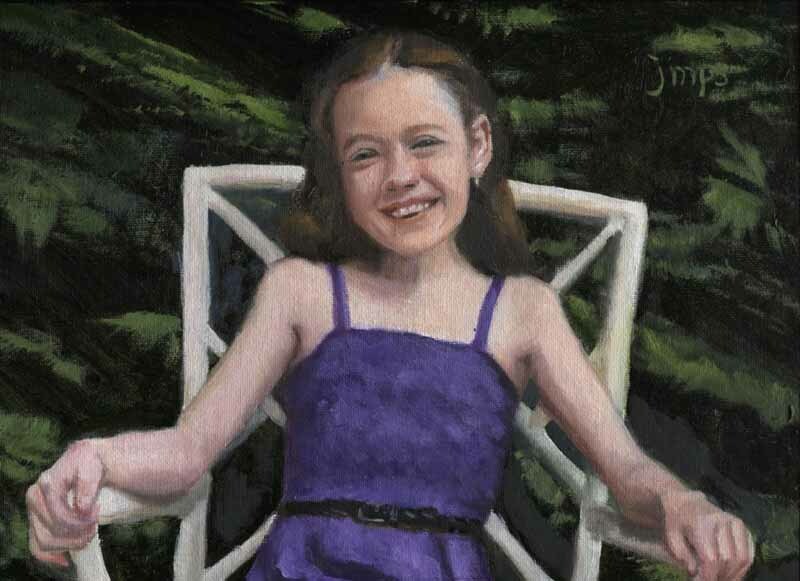 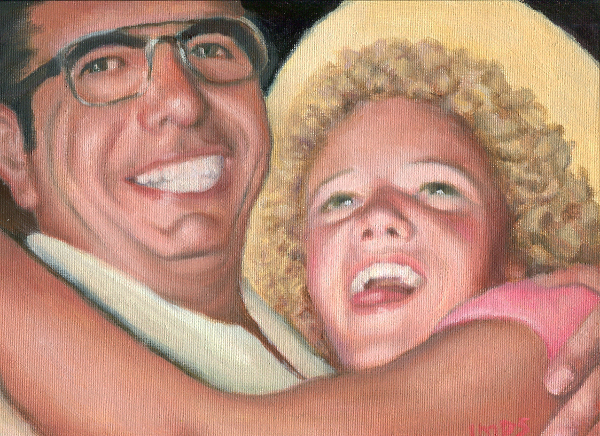 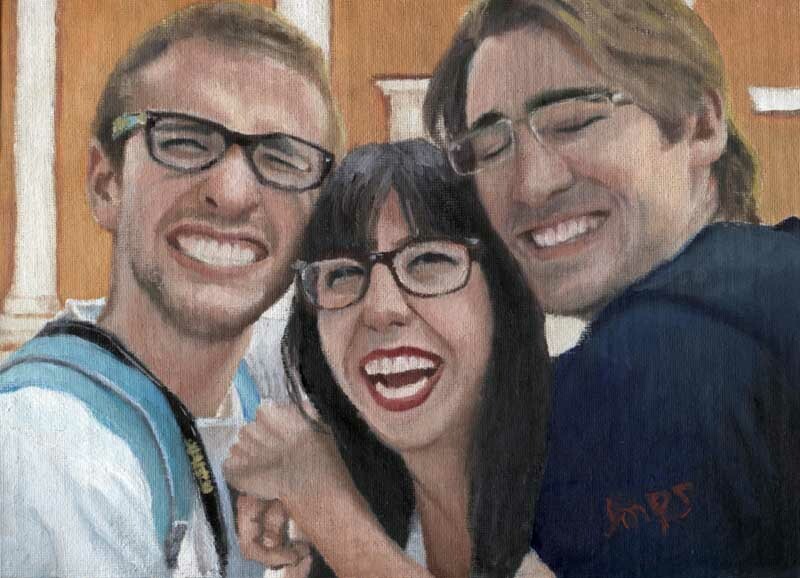 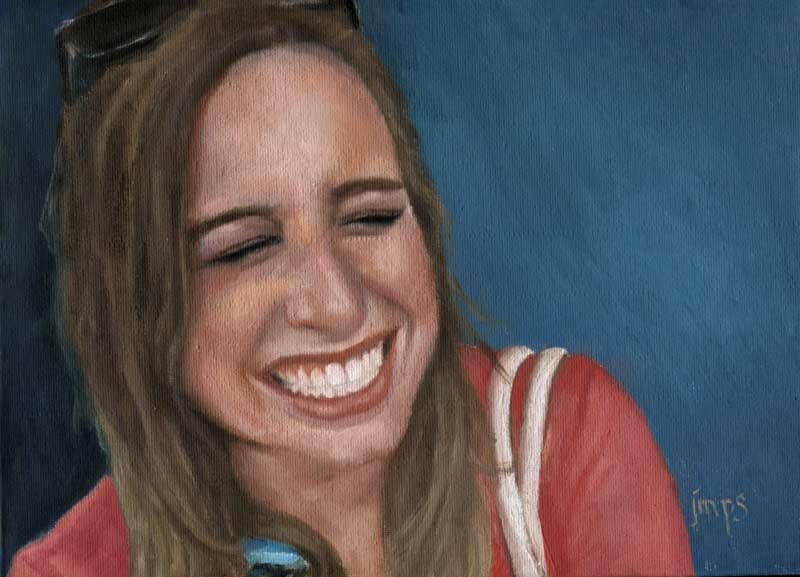 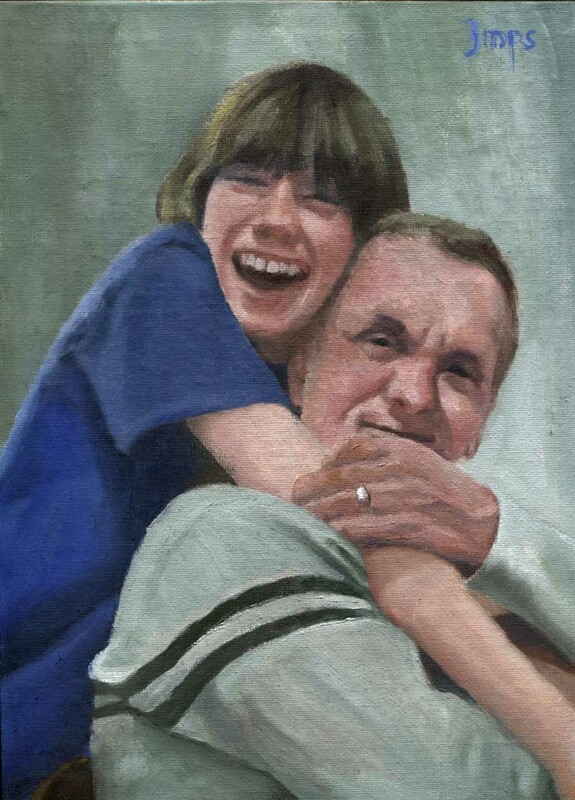 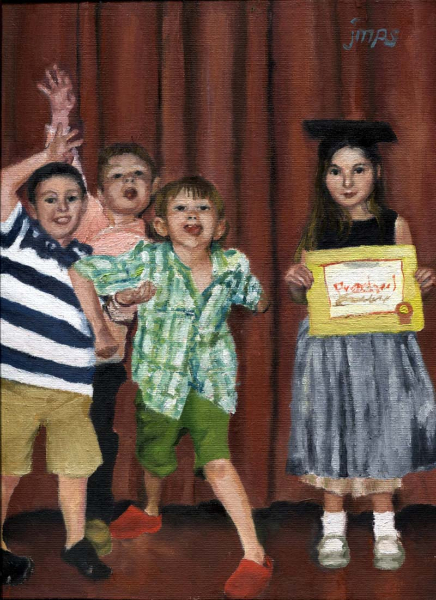 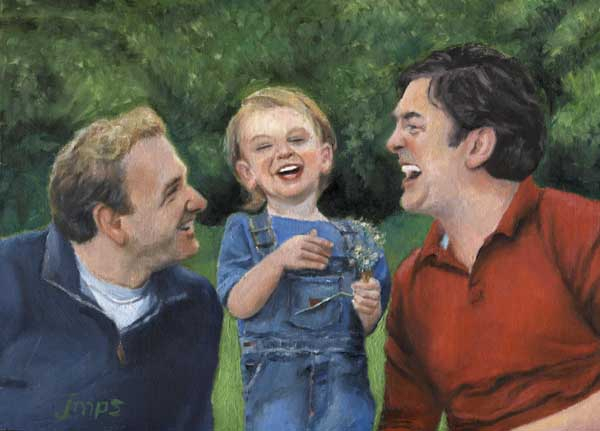 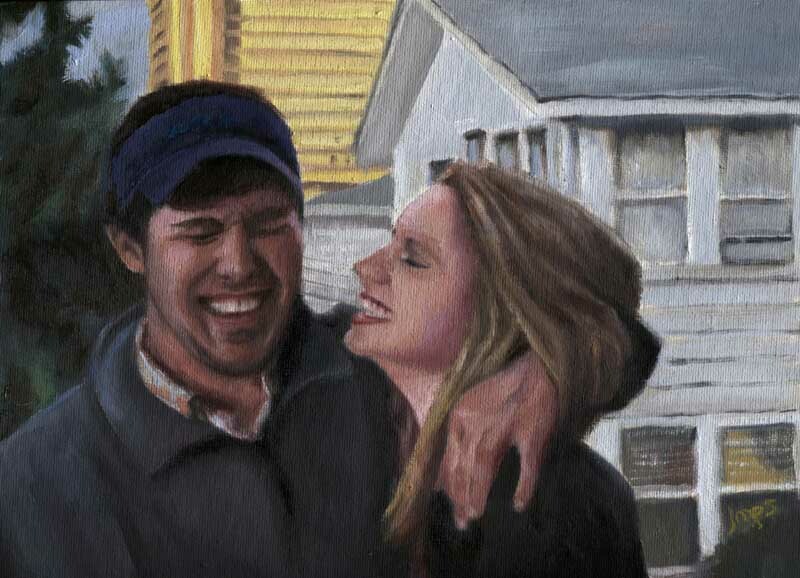 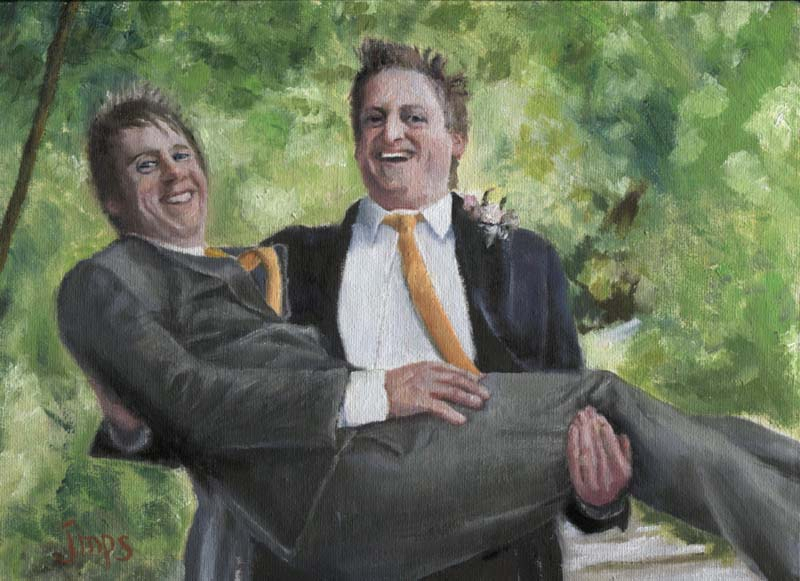 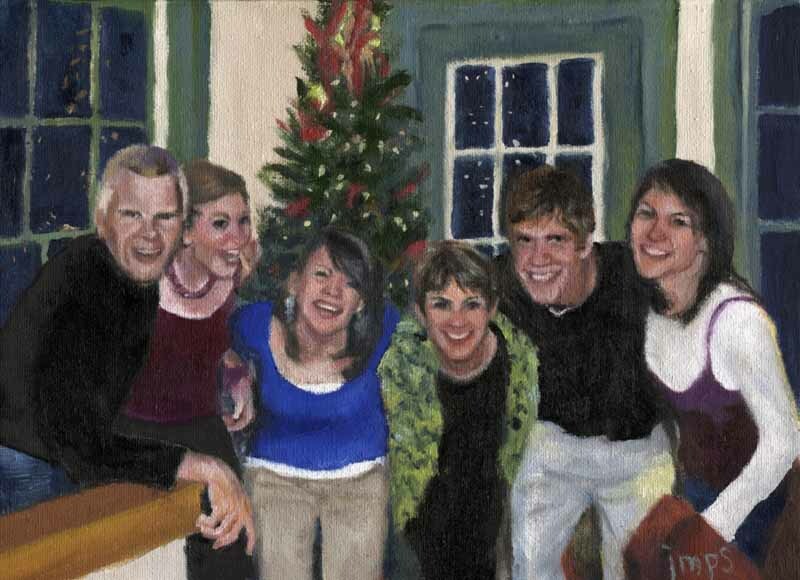 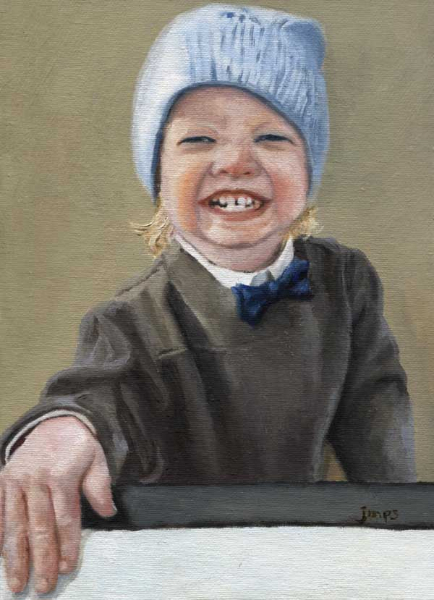 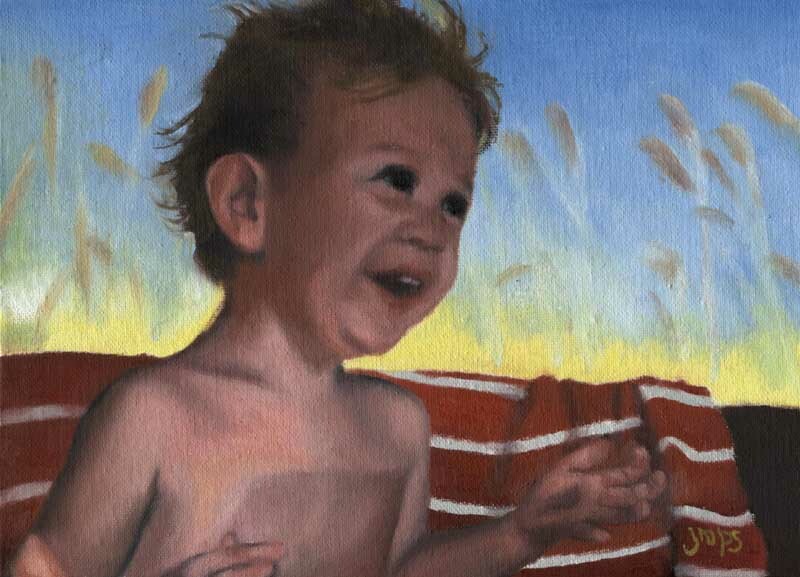 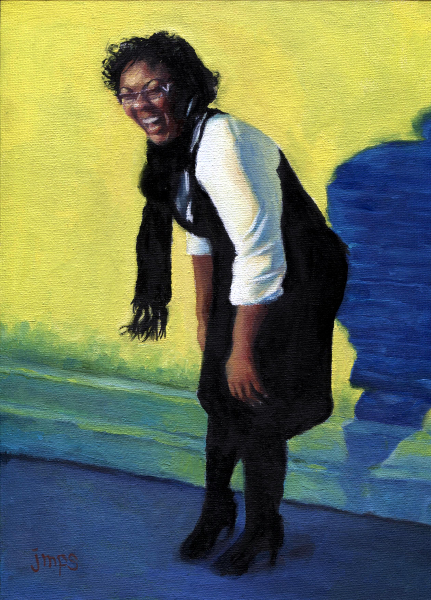 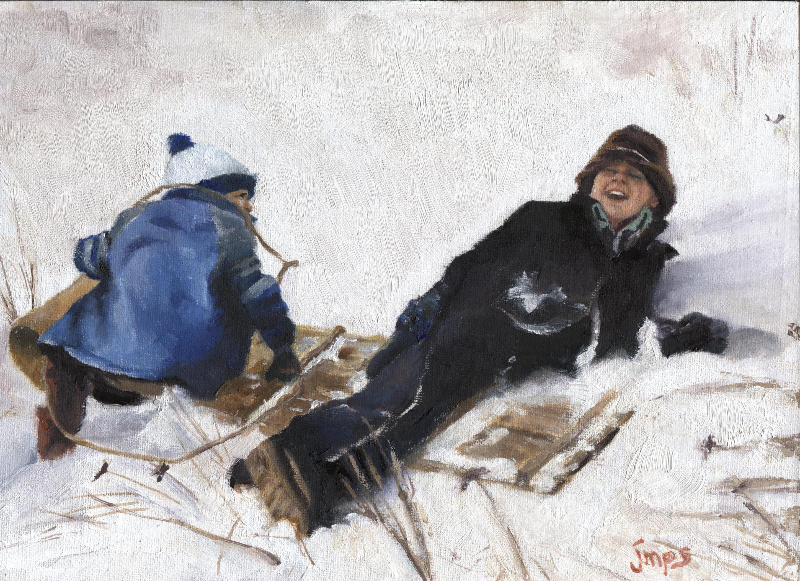 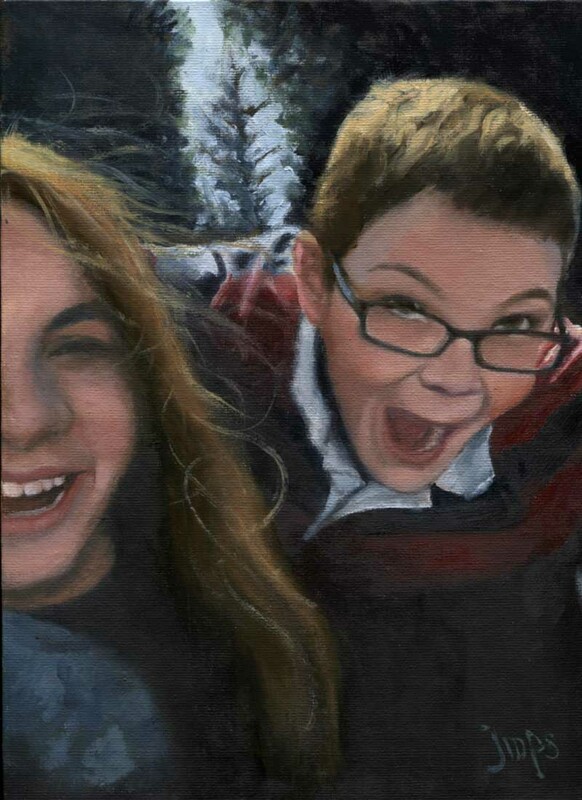 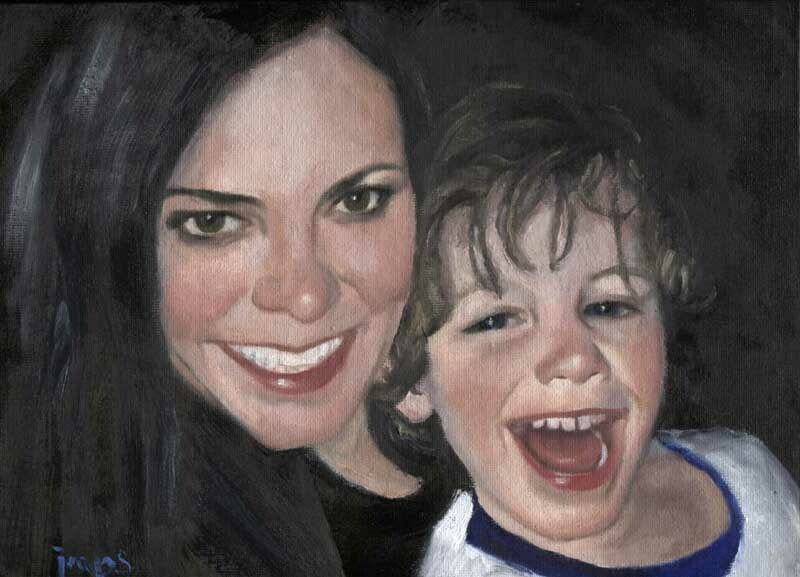 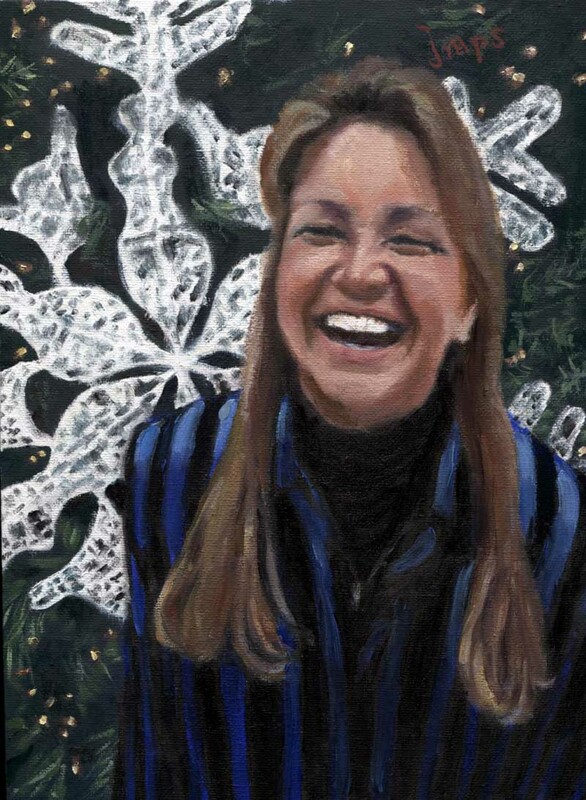 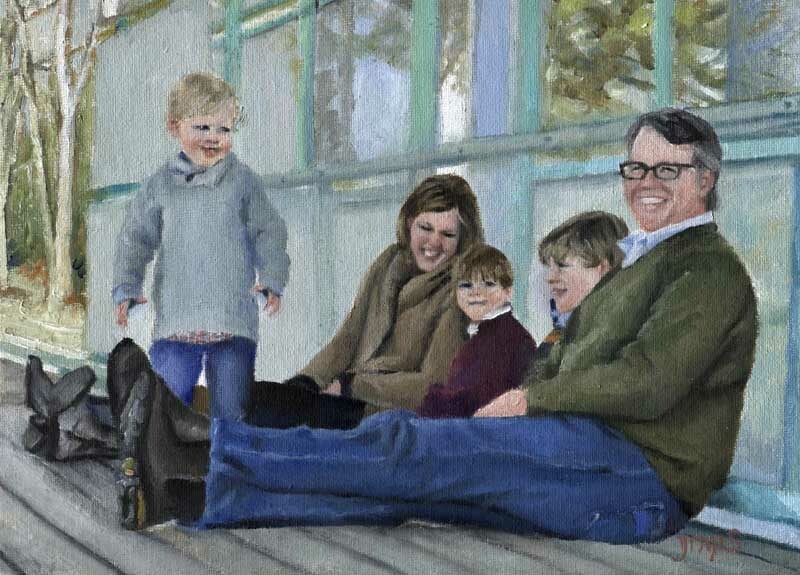 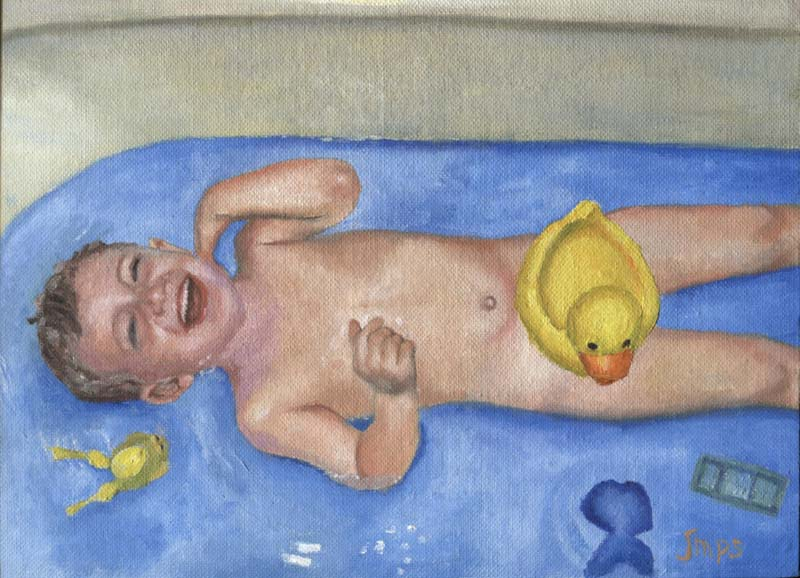 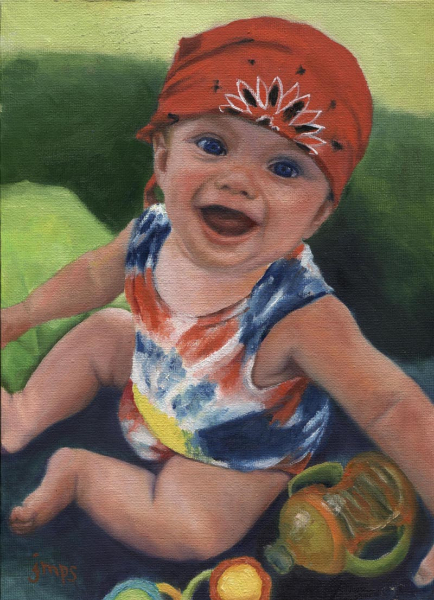 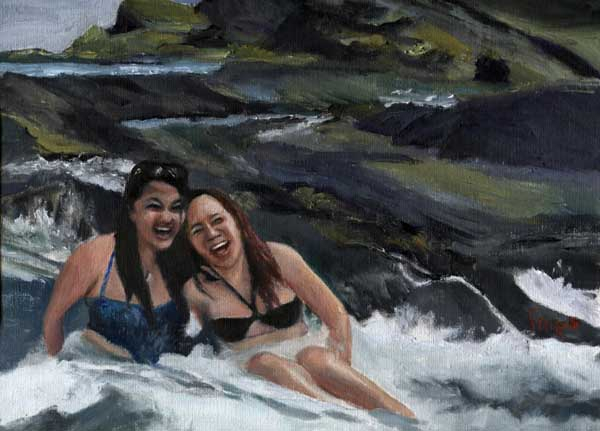 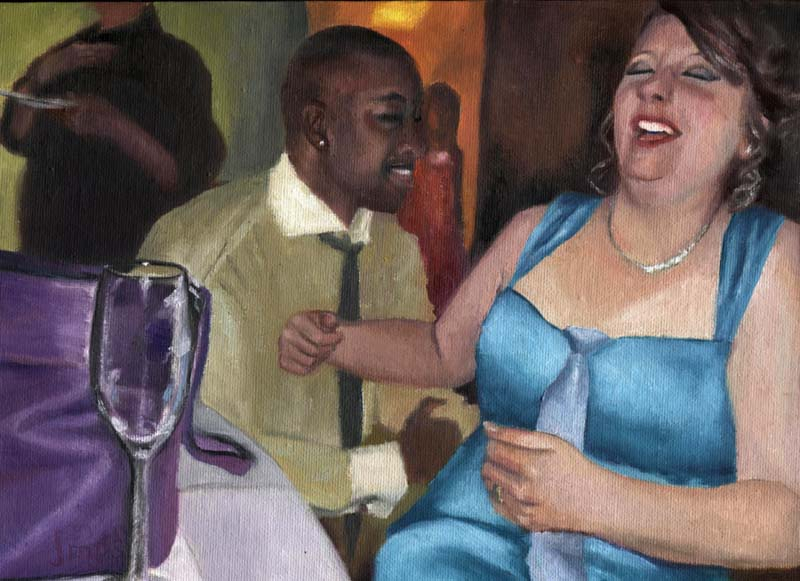 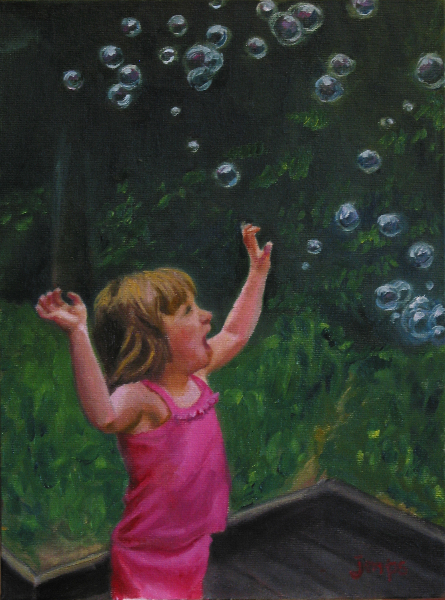 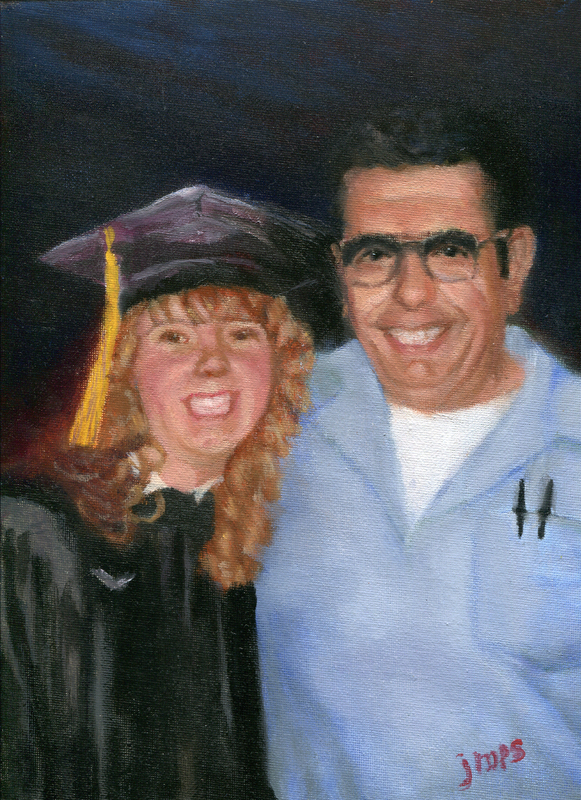 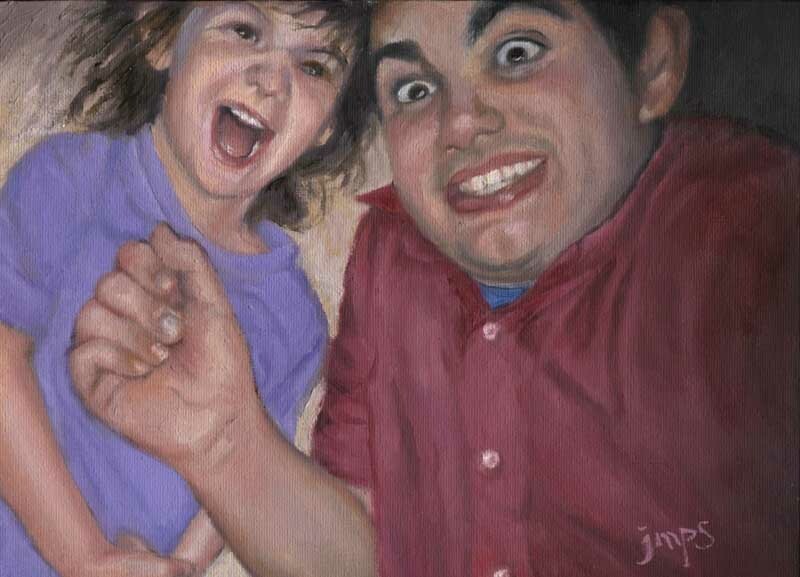 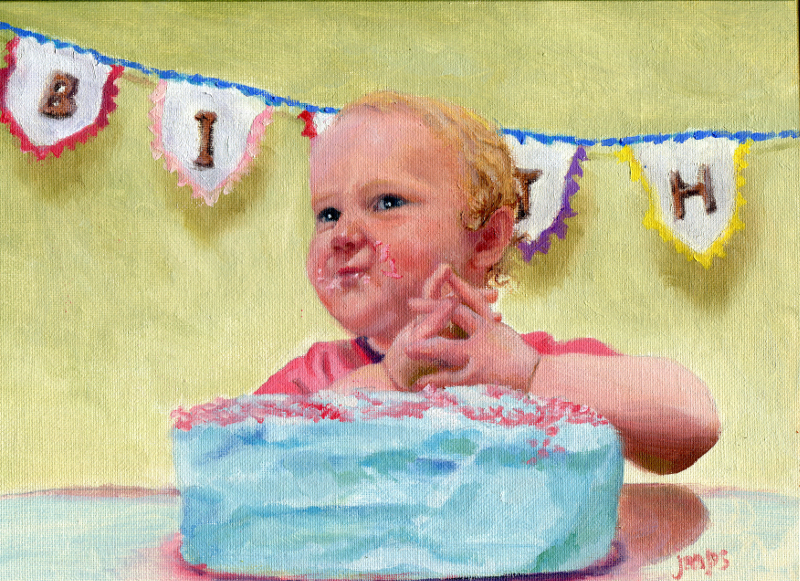 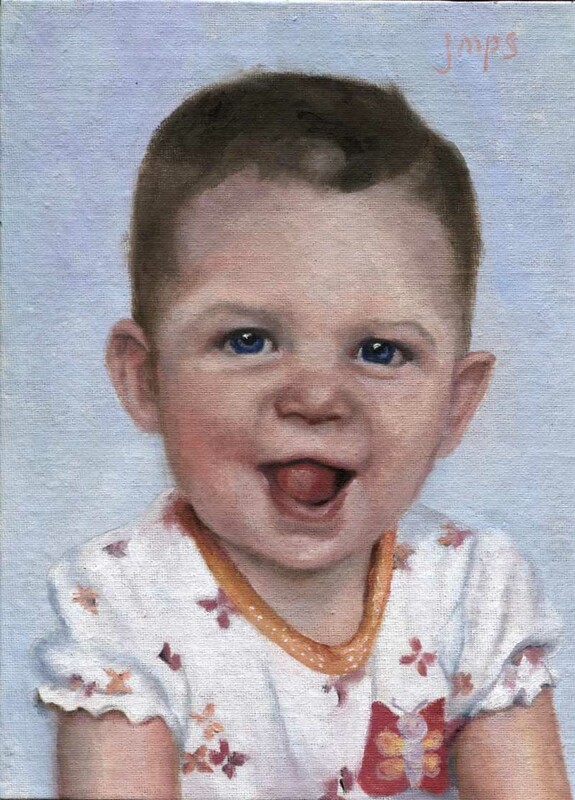 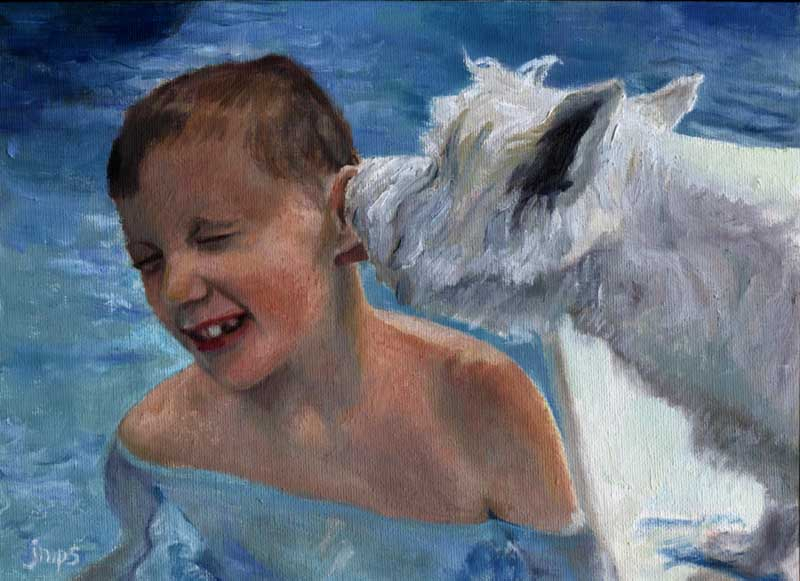 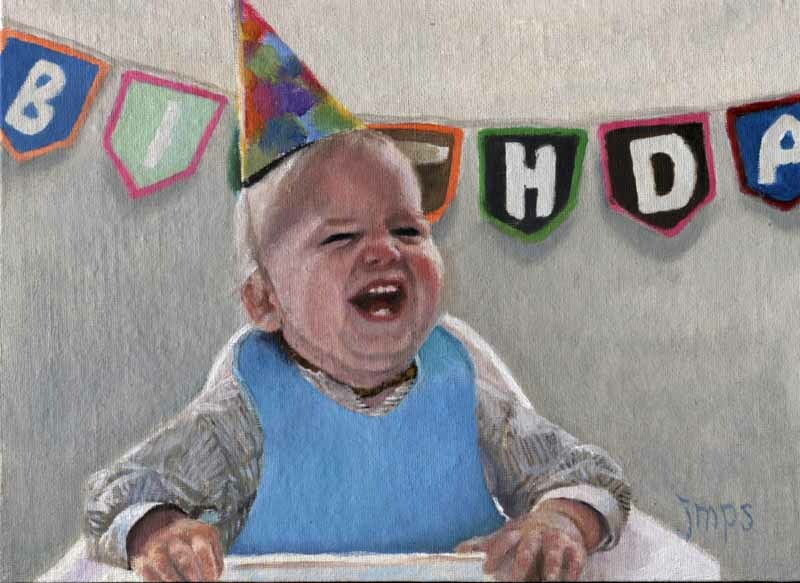 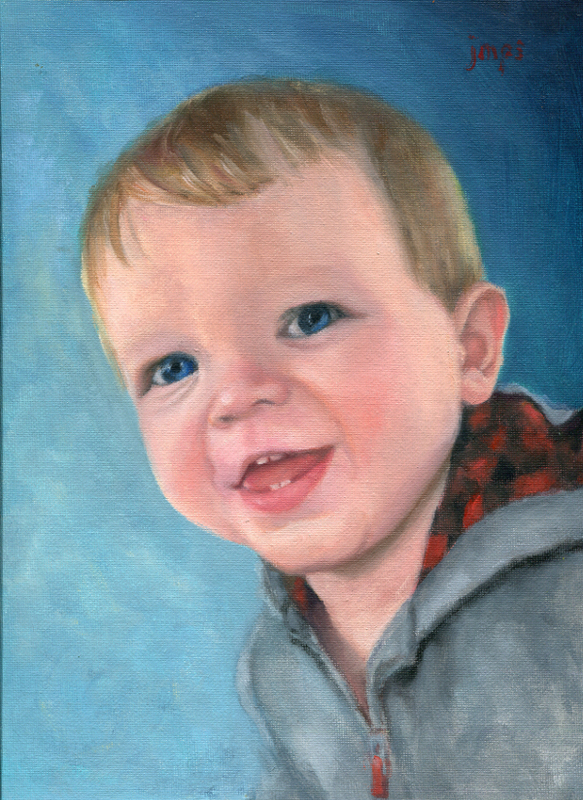 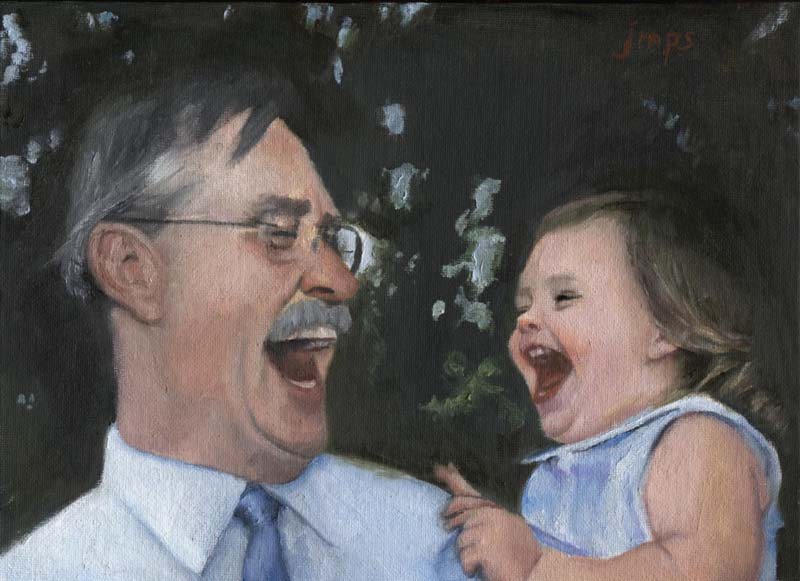 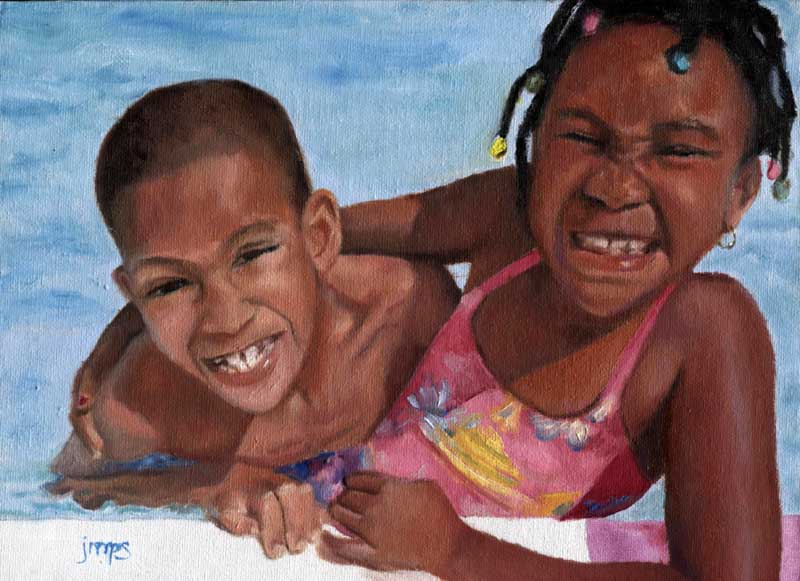 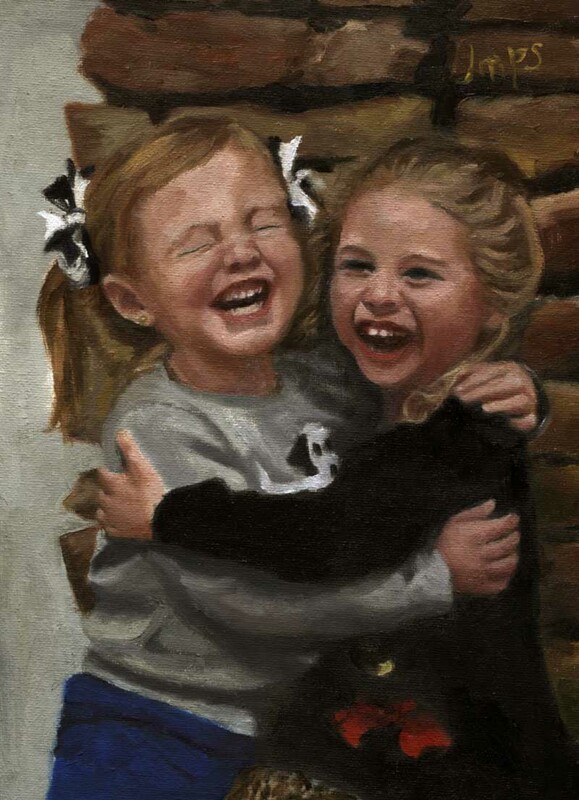 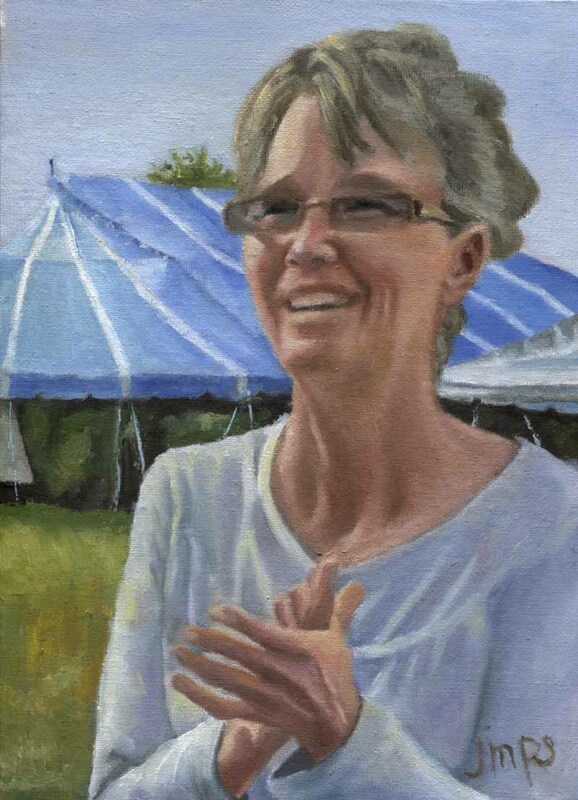 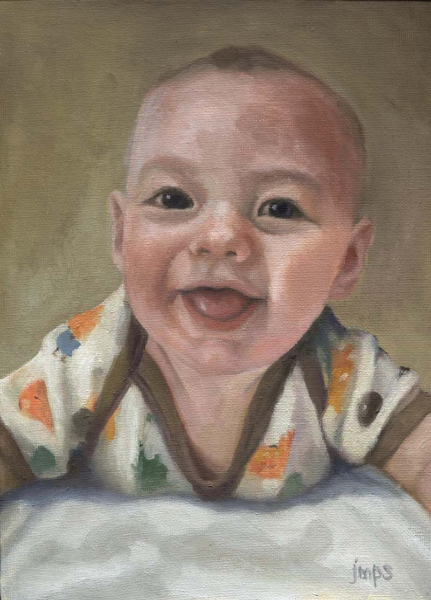 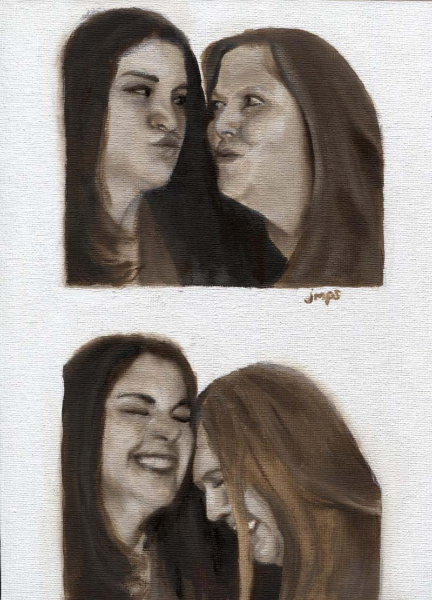 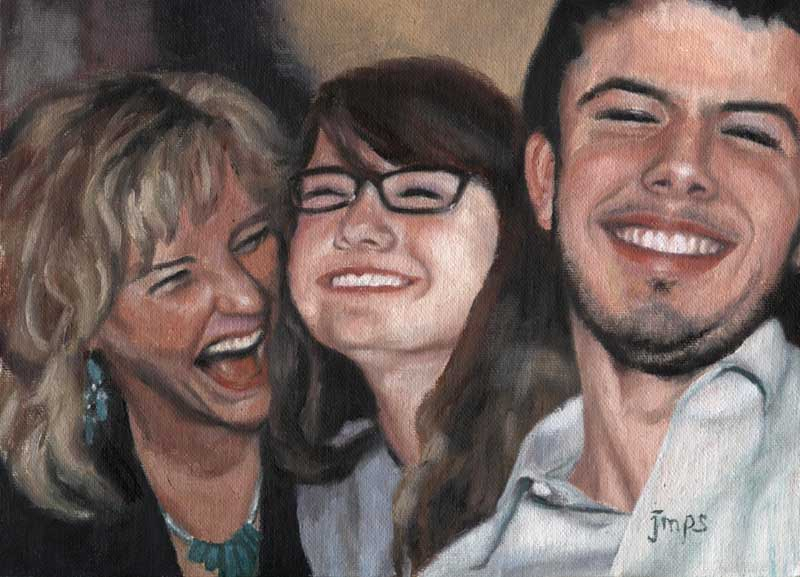 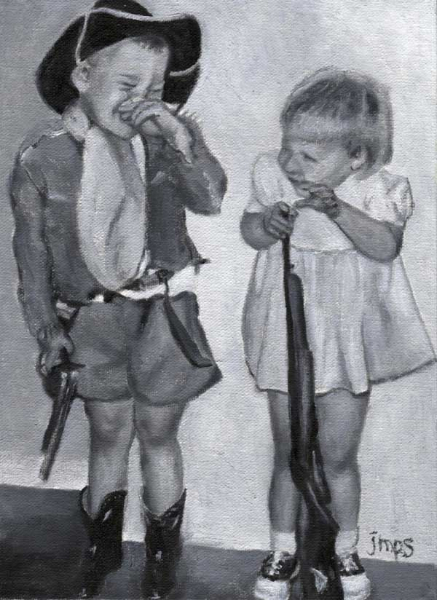 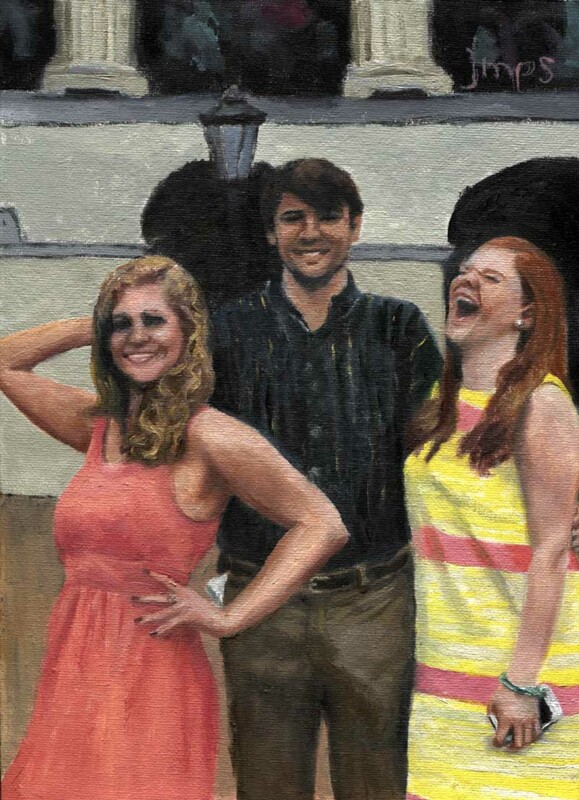 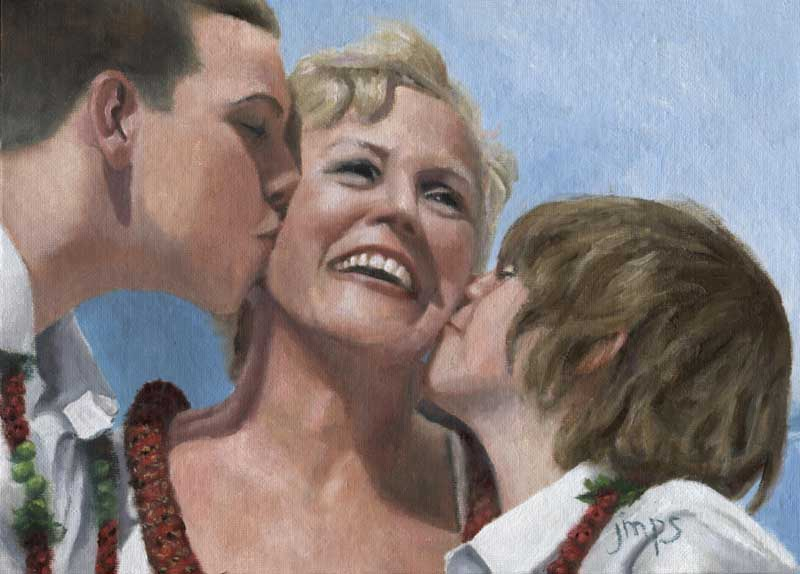 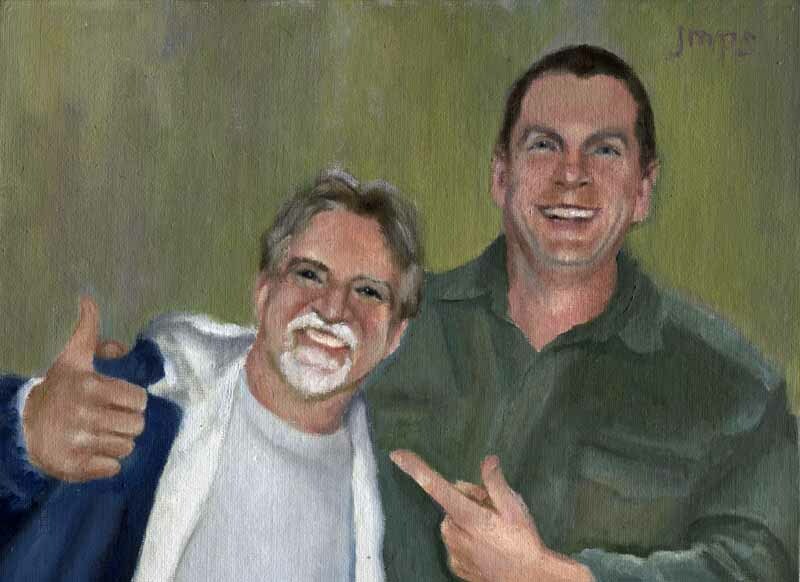 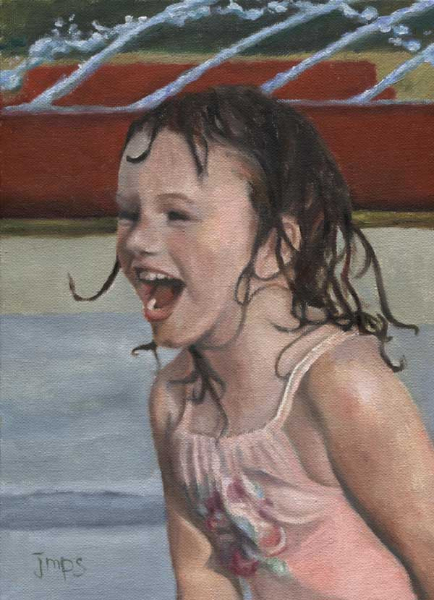 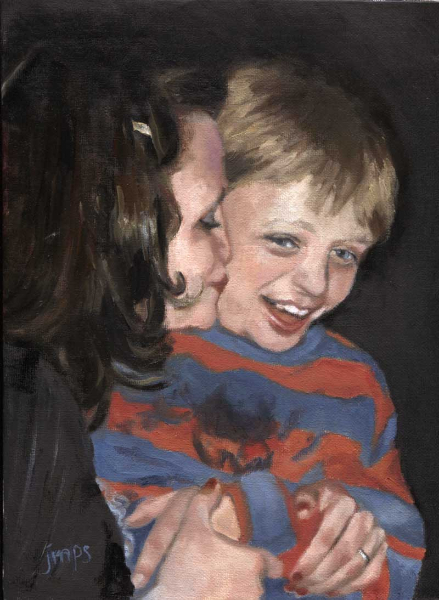 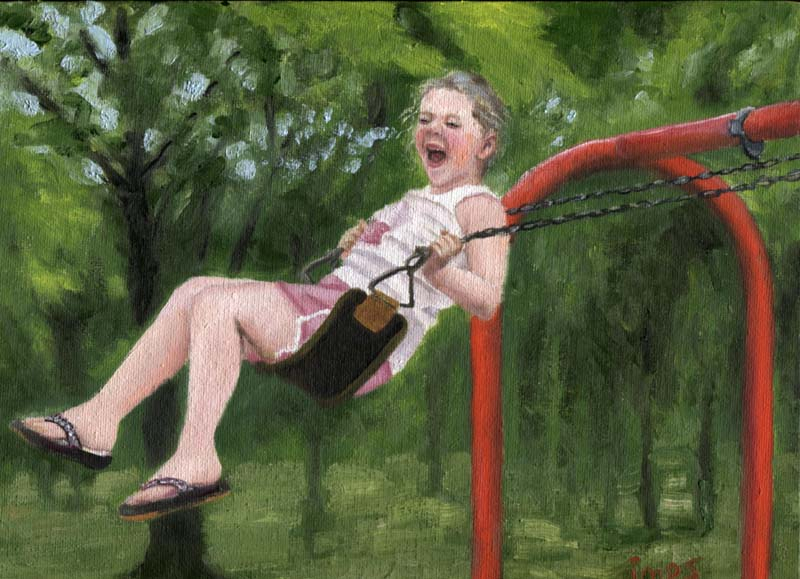 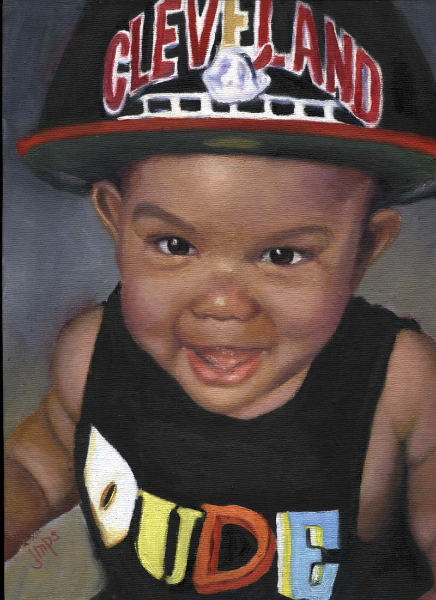 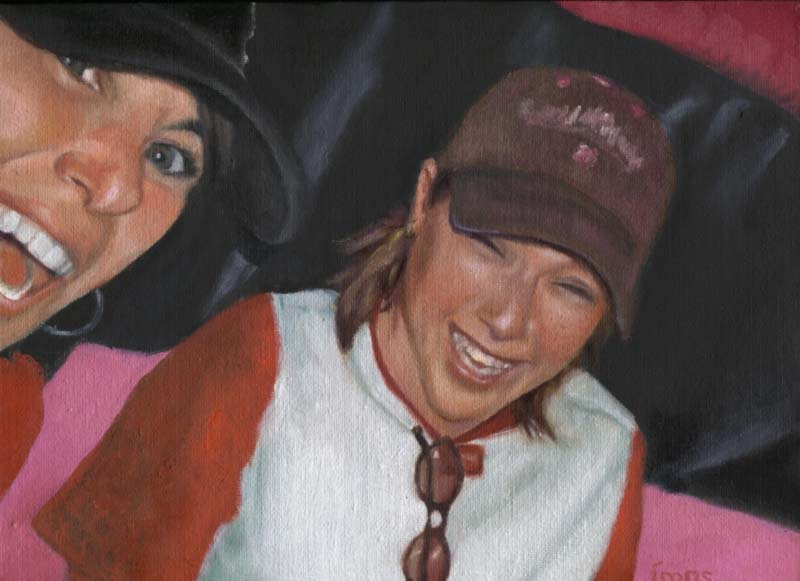 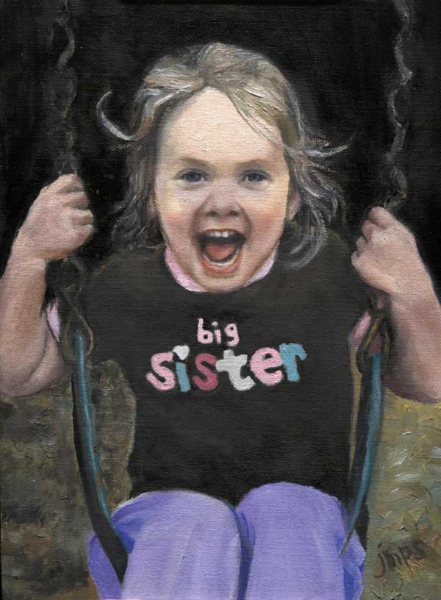 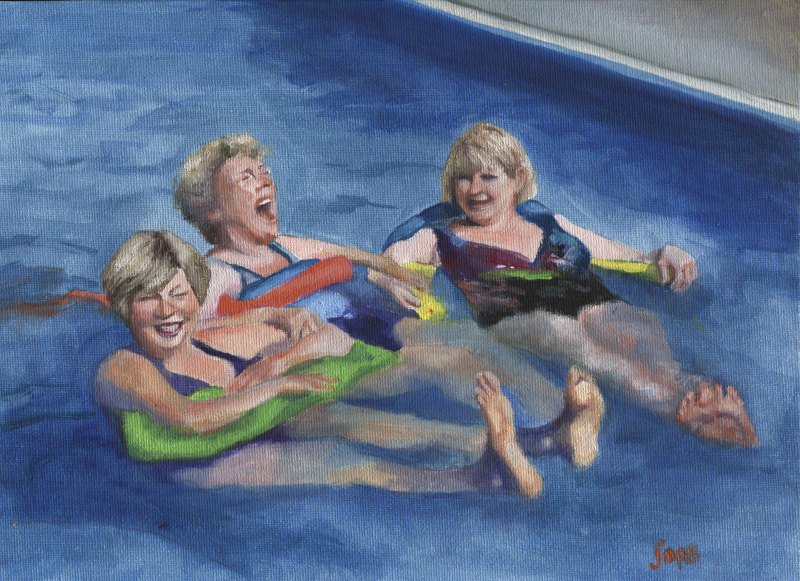 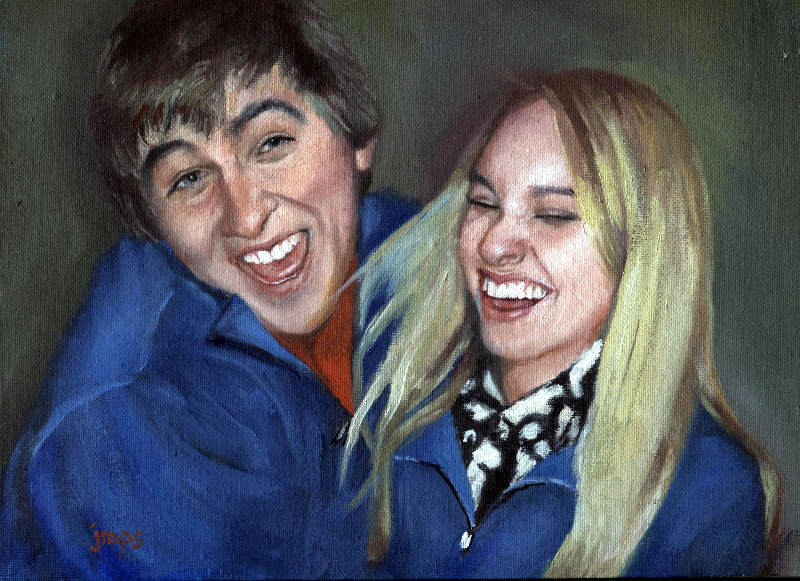 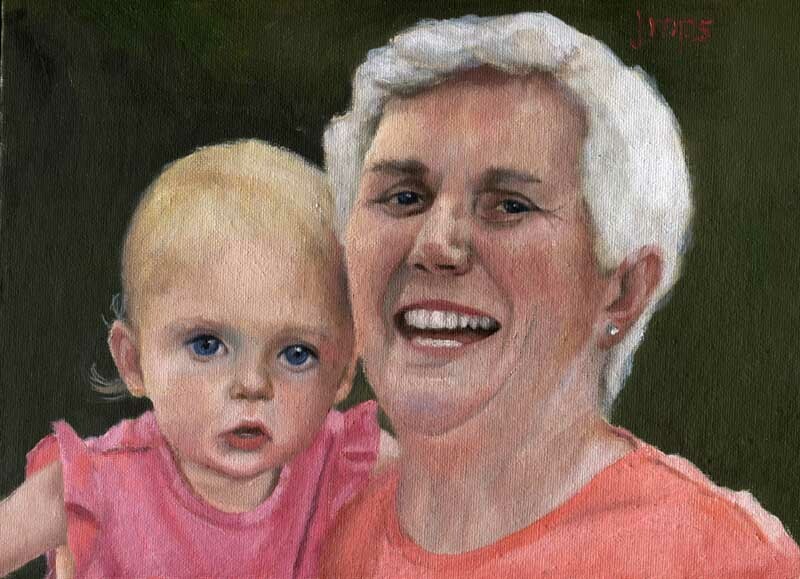 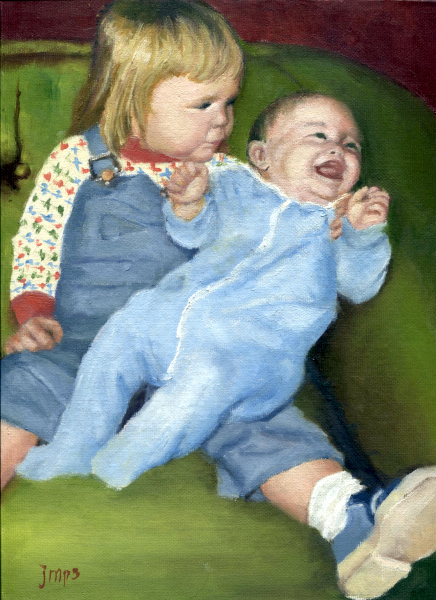 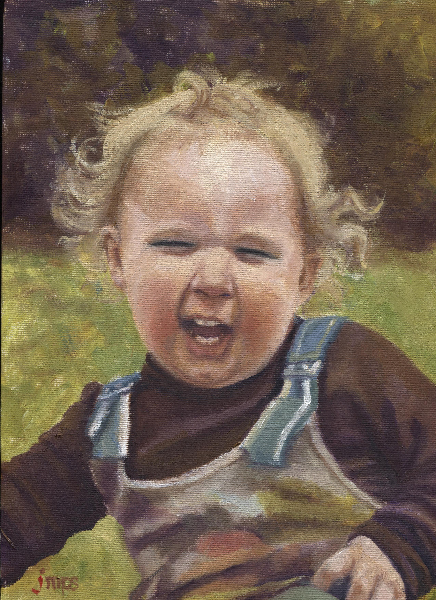 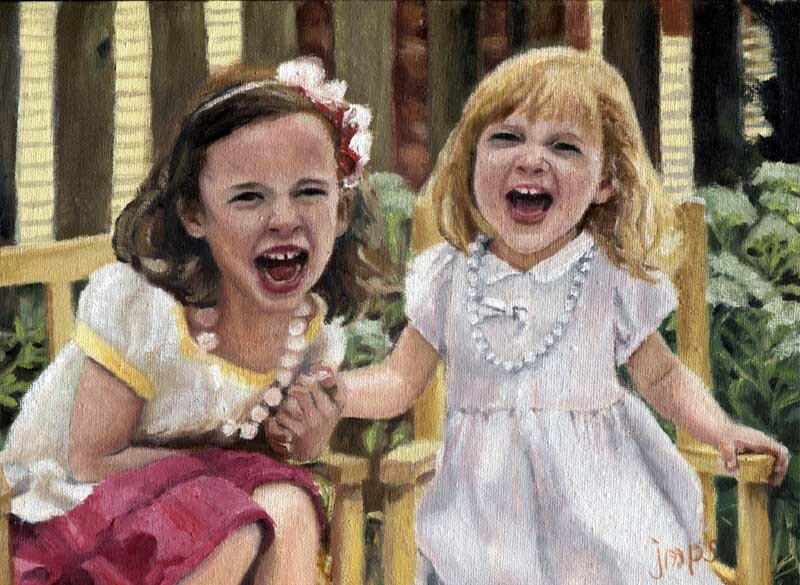 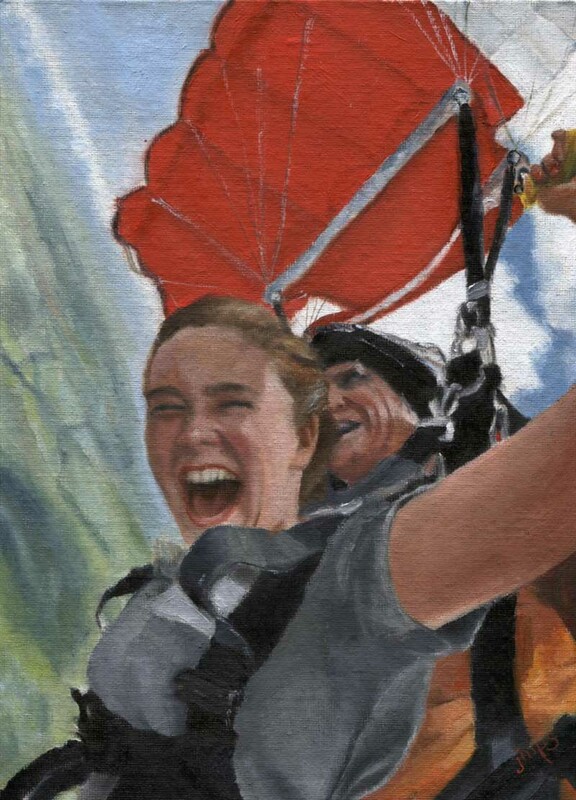 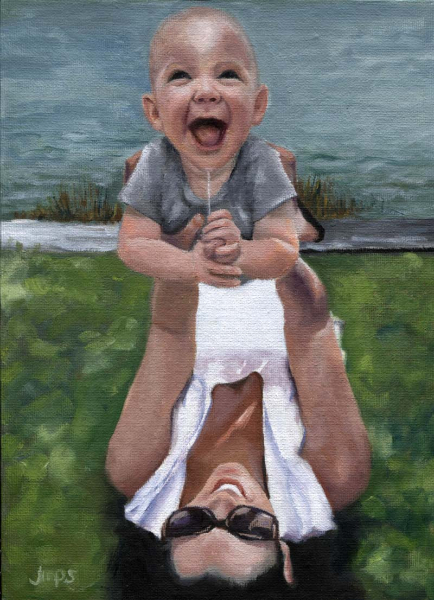 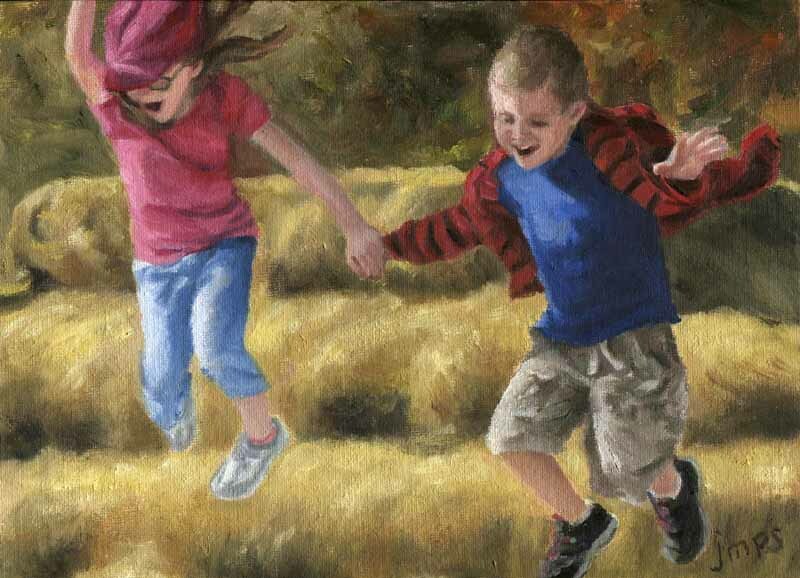 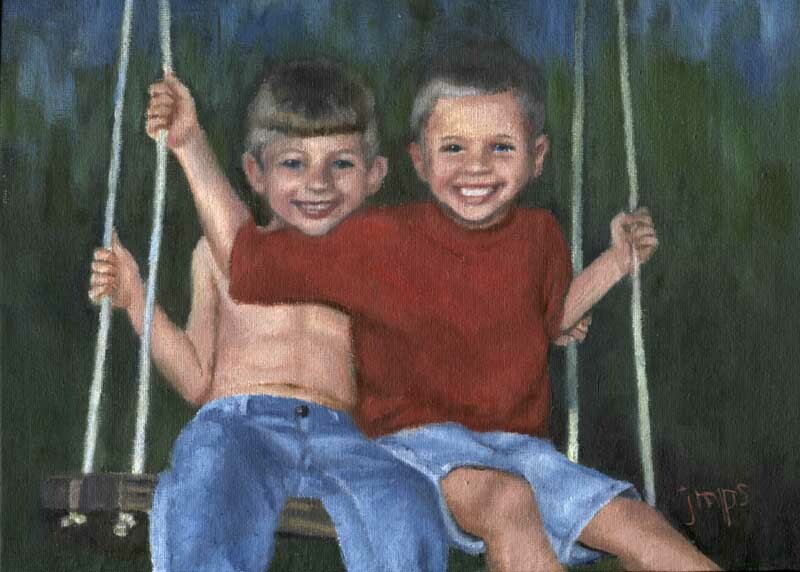 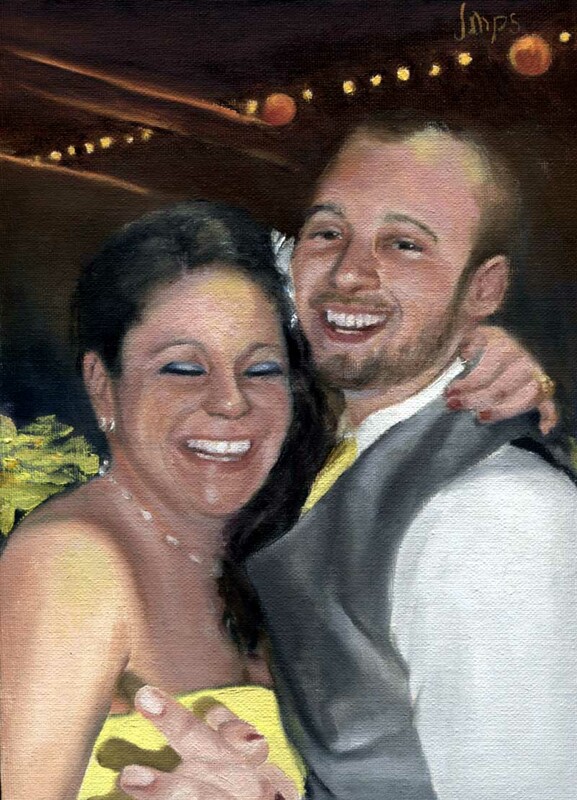 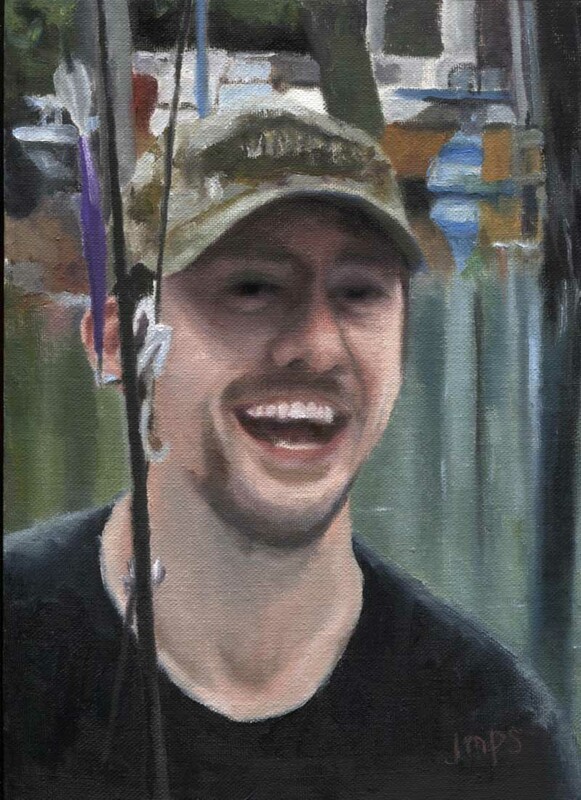 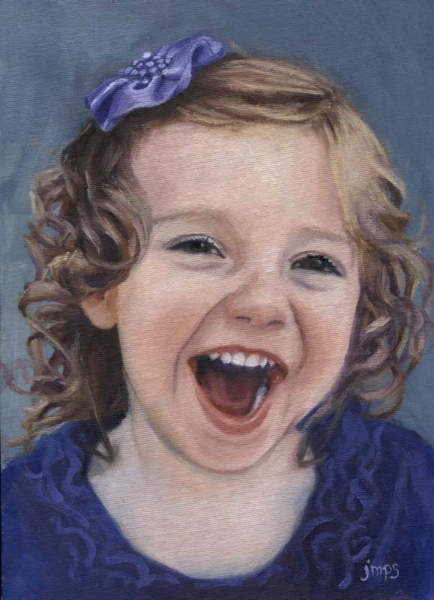 Scroll down to the end to see the latest Laughter paintings.